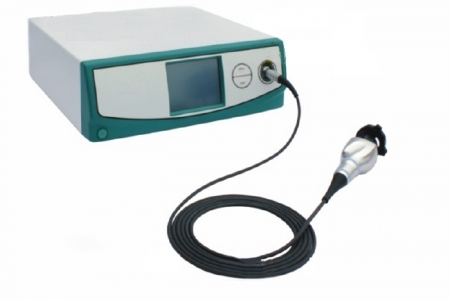 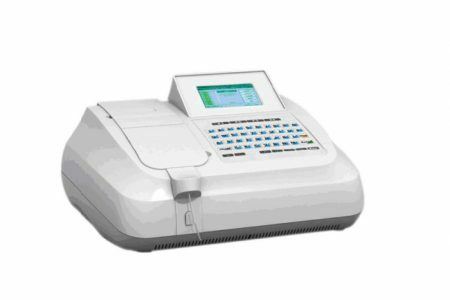 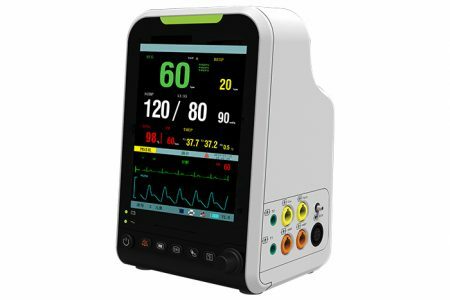 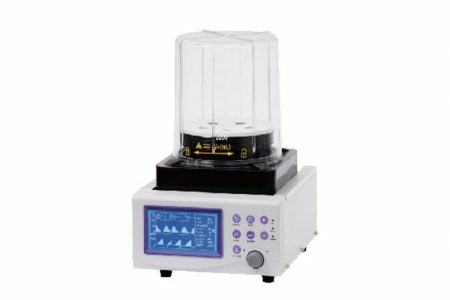 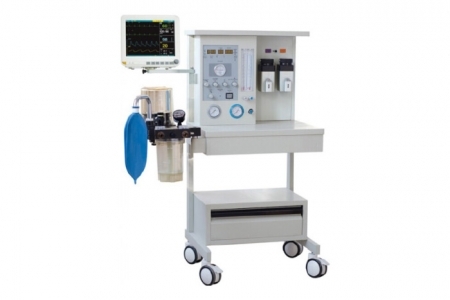 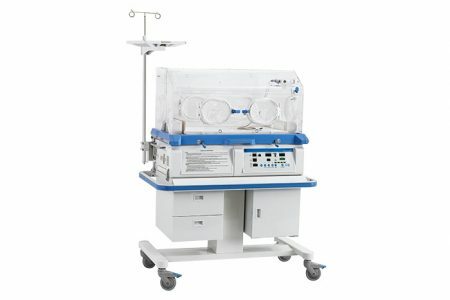 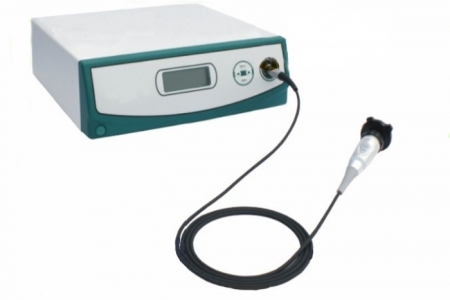 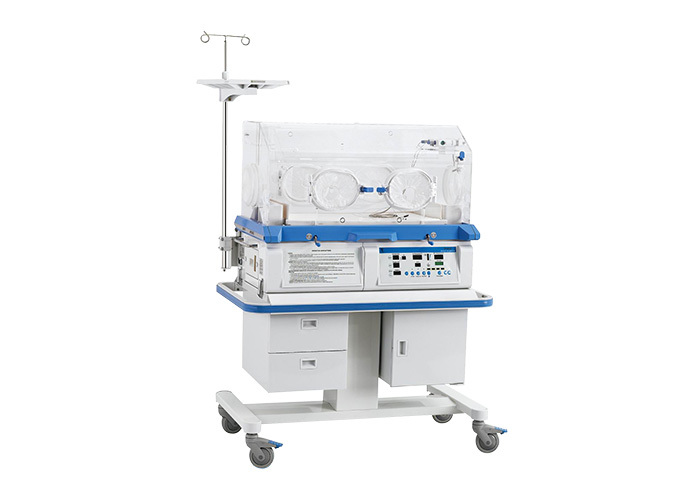 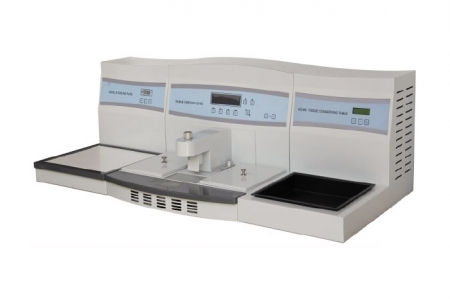 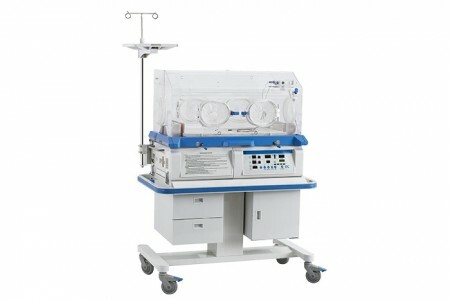 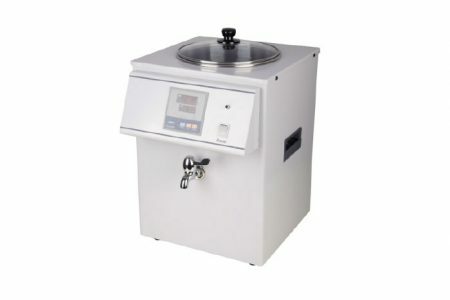 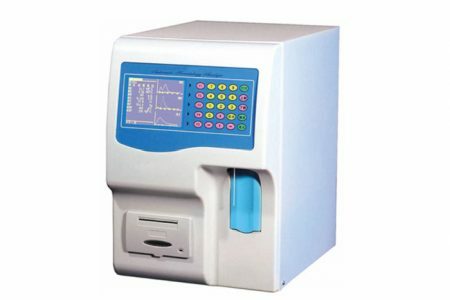 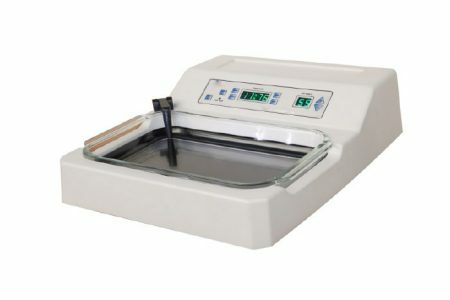 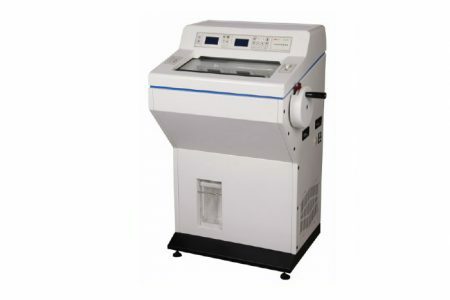 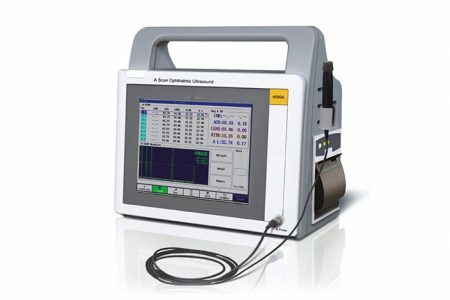 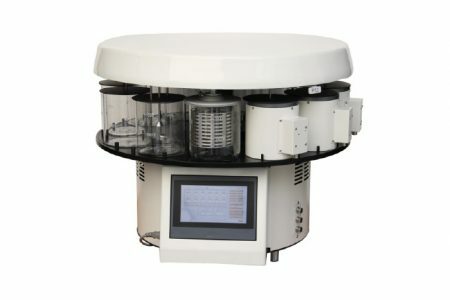 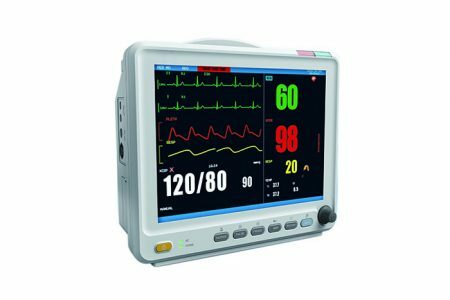 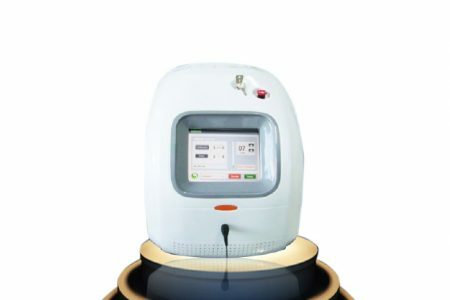 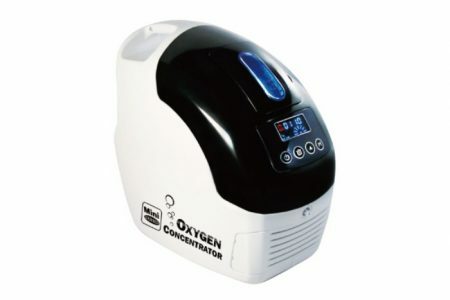 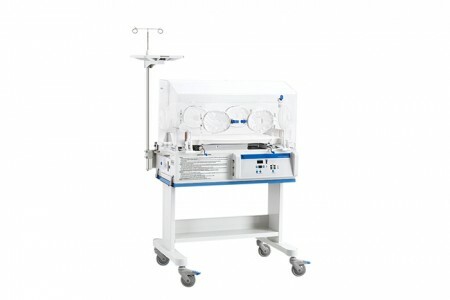 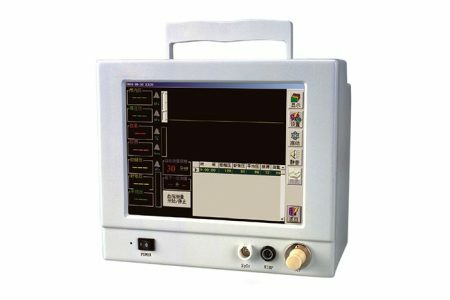 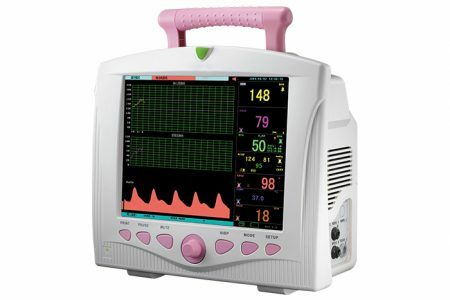 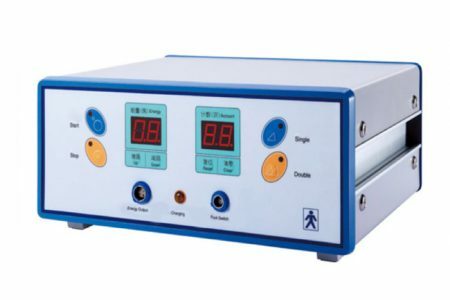 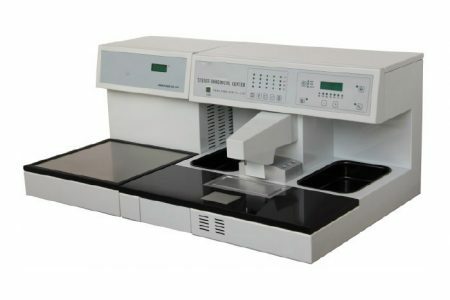 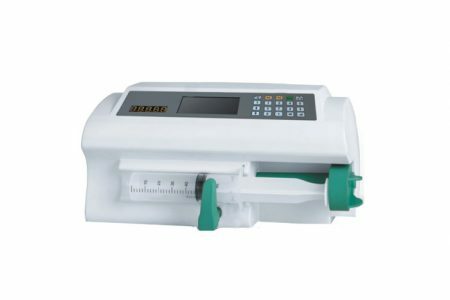 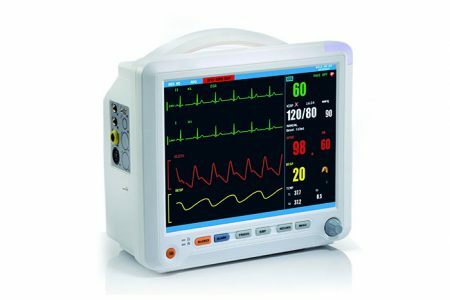 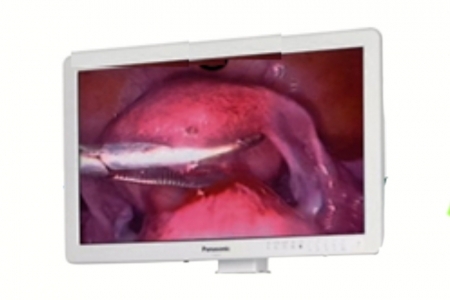 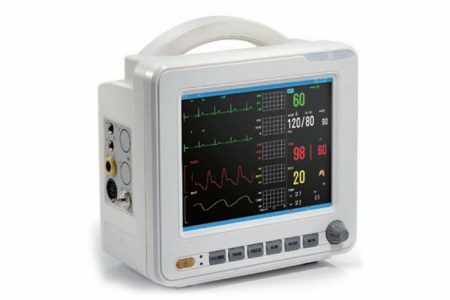 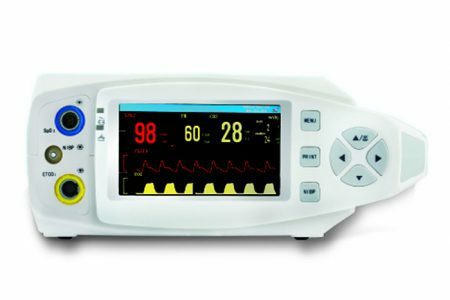 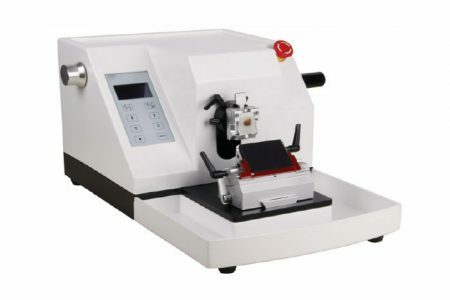 Infant Incubator: Basis on YP-920, with Oxygen concertration display. 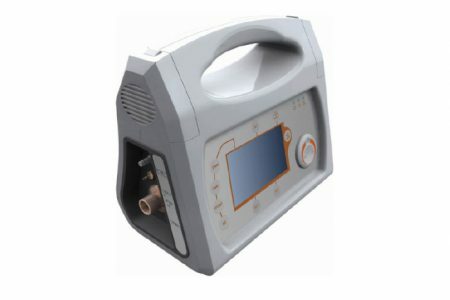 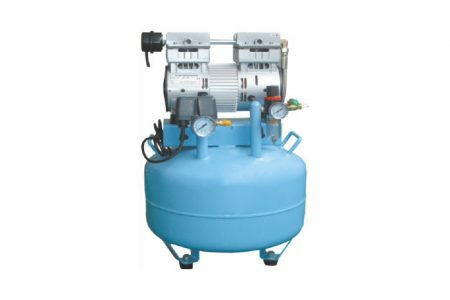 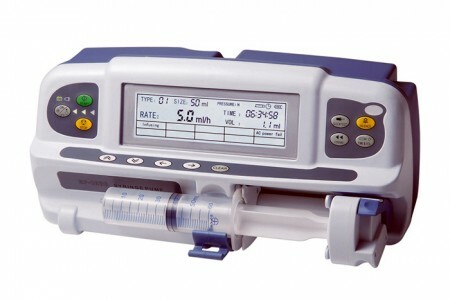 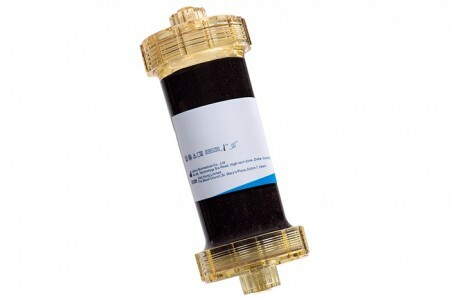 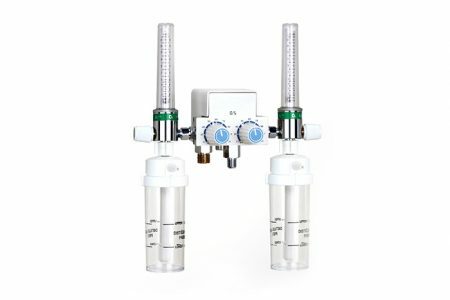 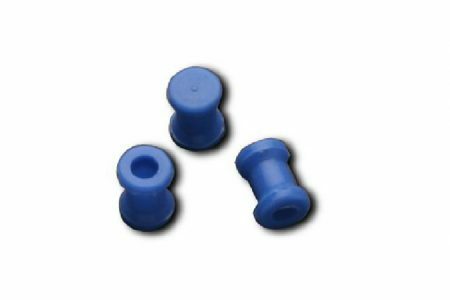 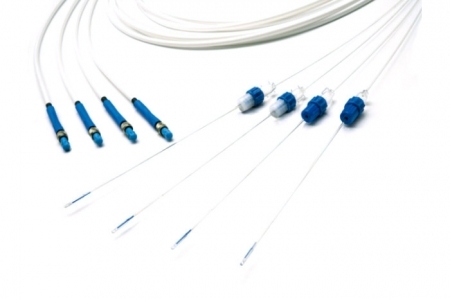 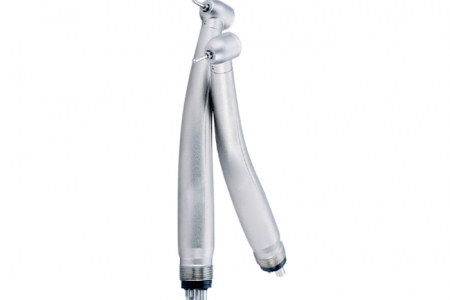 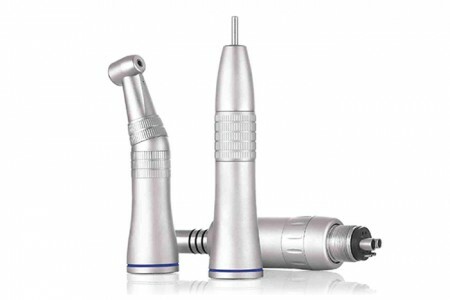 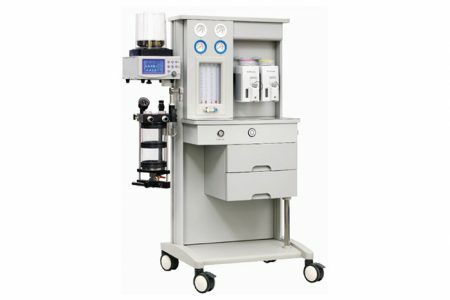 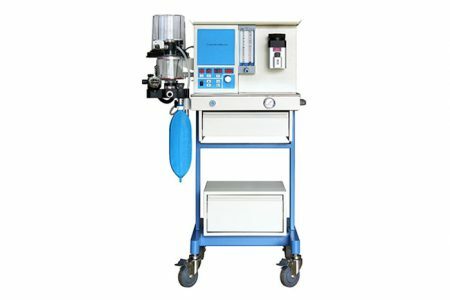 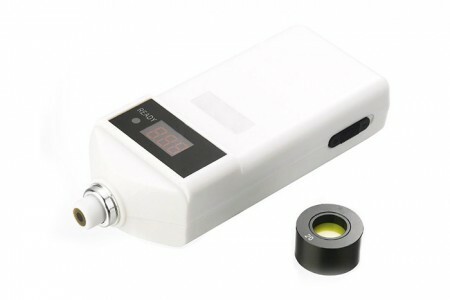 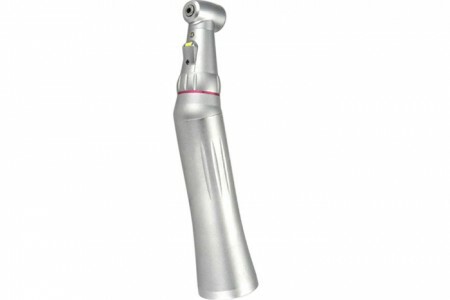 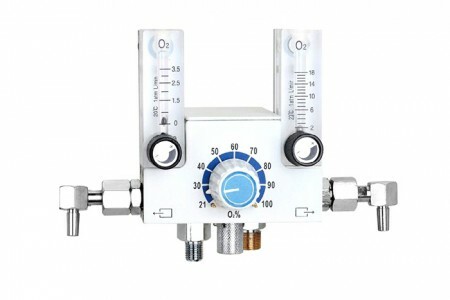 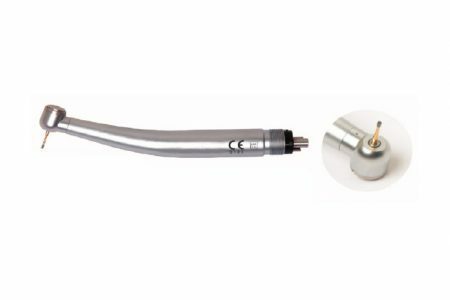 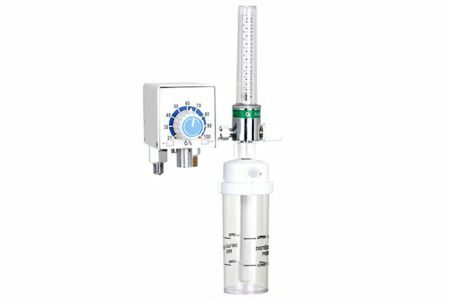 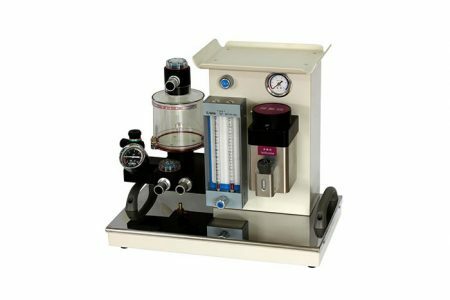 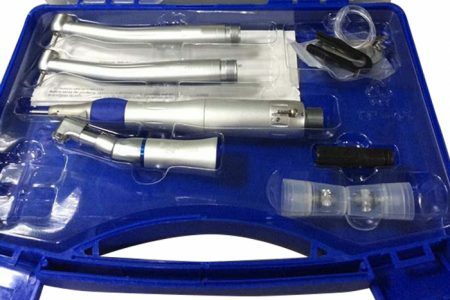 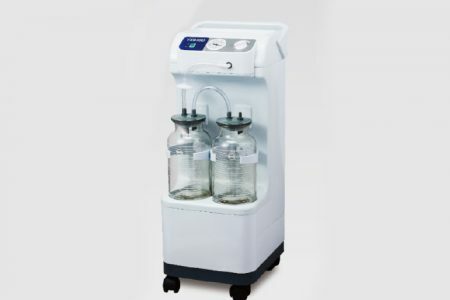 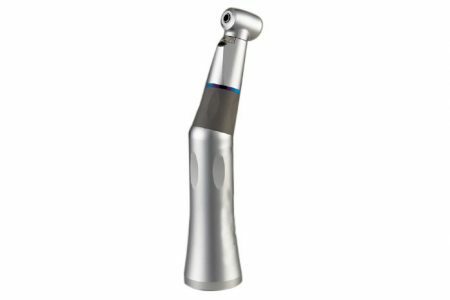 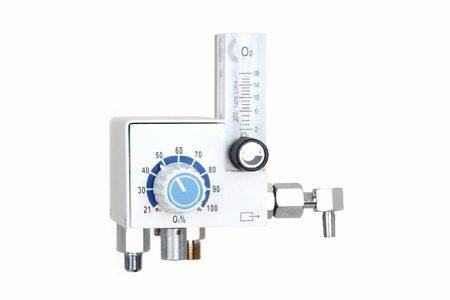 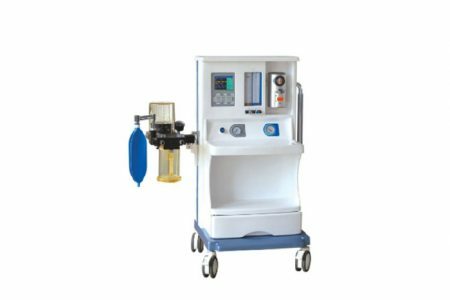 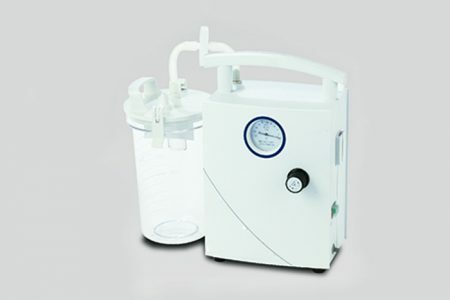 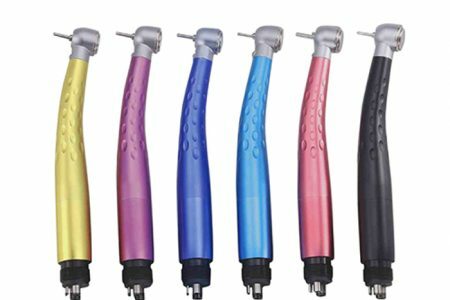 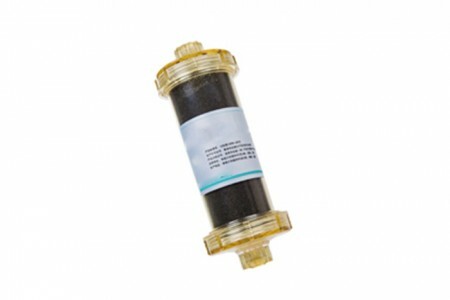 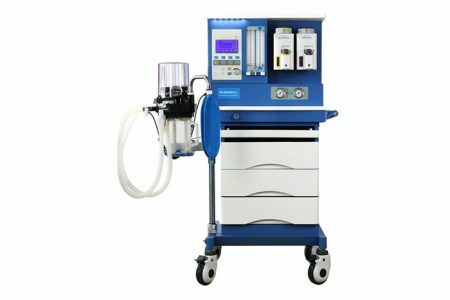 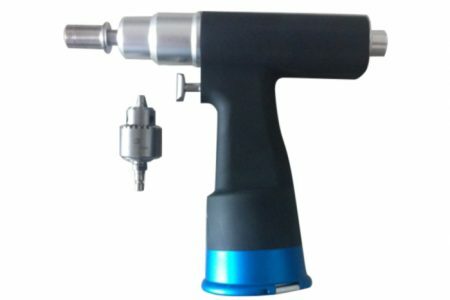 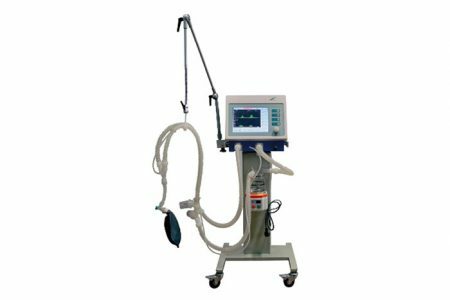 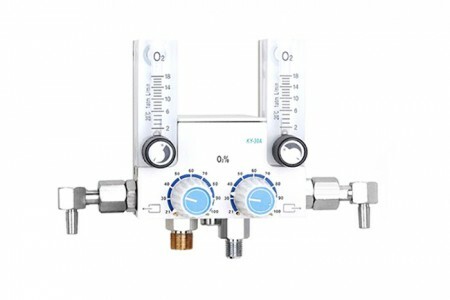 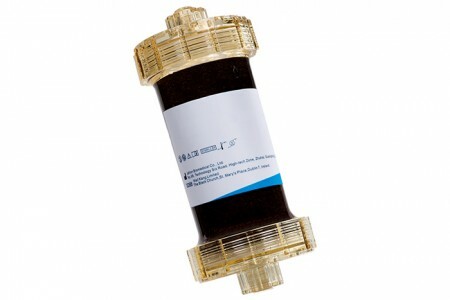 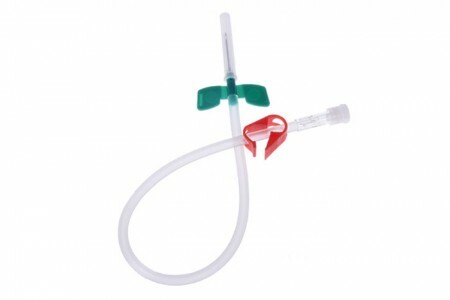 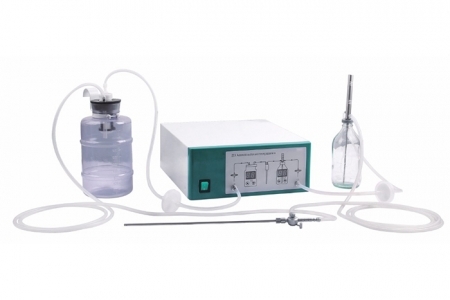 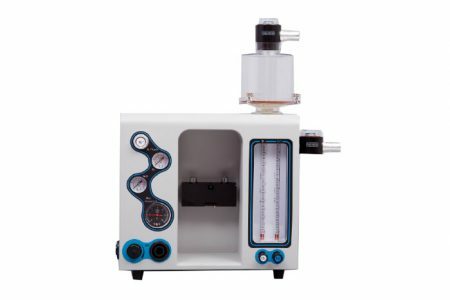 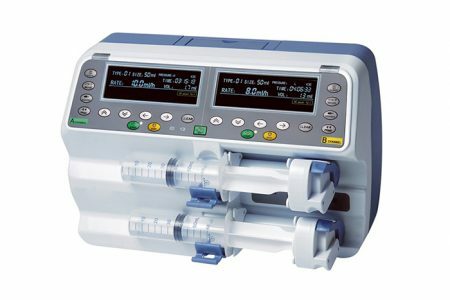 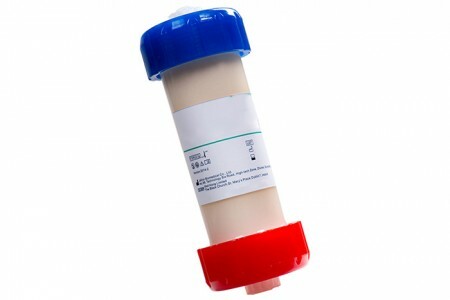 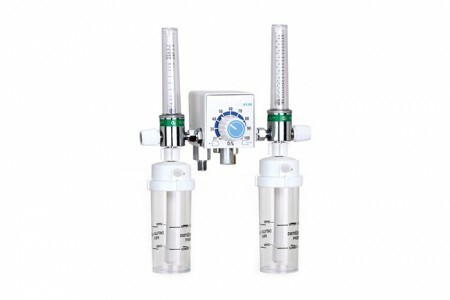 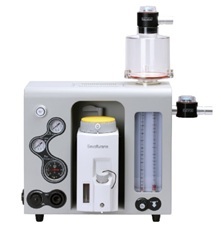 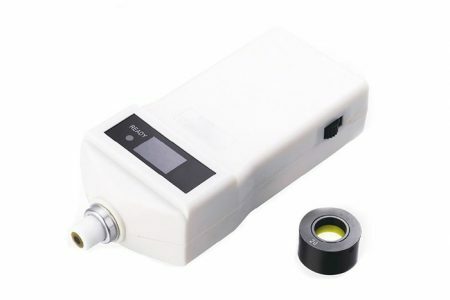 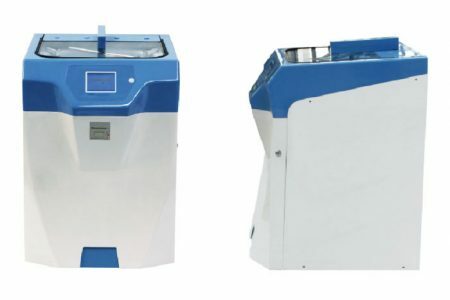 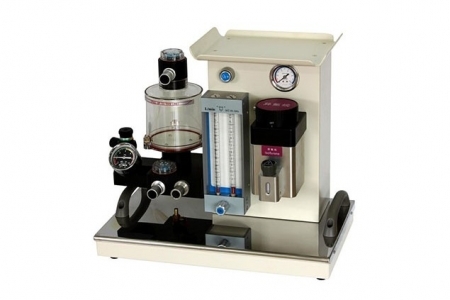 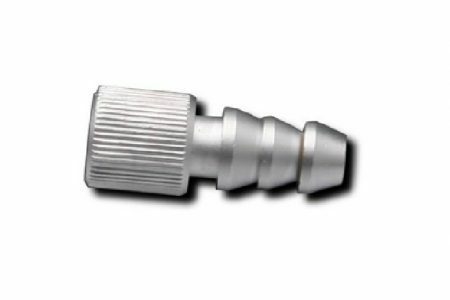 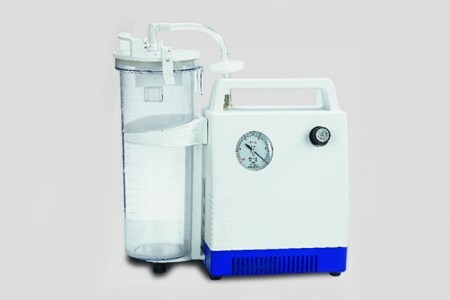 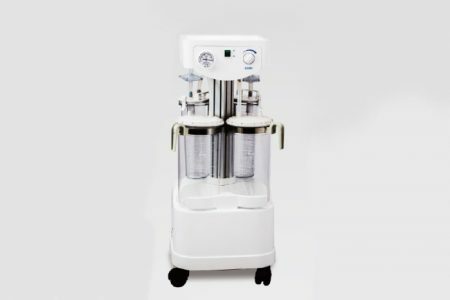 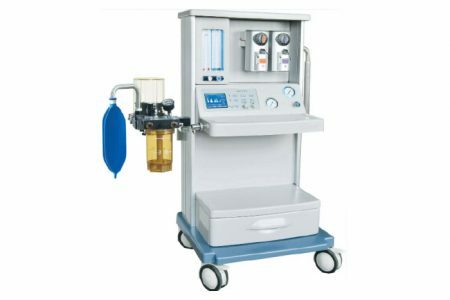 Air/oxygen Blender: For singel patient use, with gas bleed value, single concentraction value, double flowmeter, humidification bottle..
Air/oxygen Blender: For singel patient use, with gas bleed value, single concentraction value, single flowmeter, humidification bottle.. 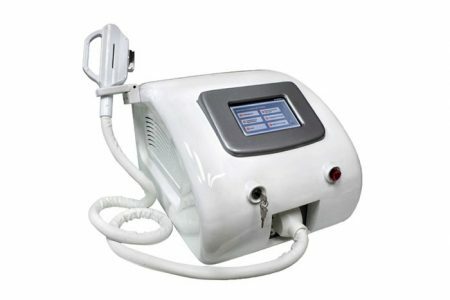 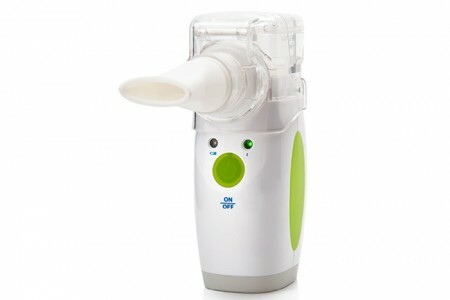 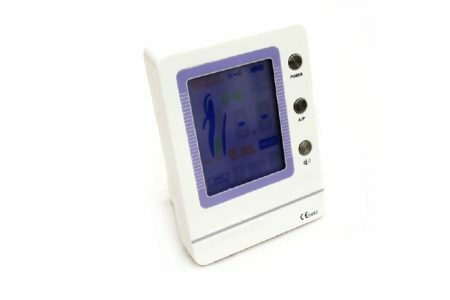 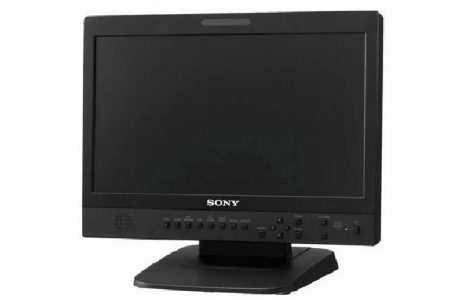 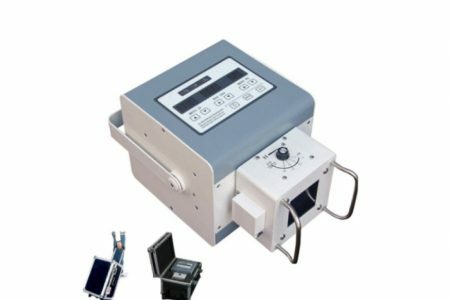 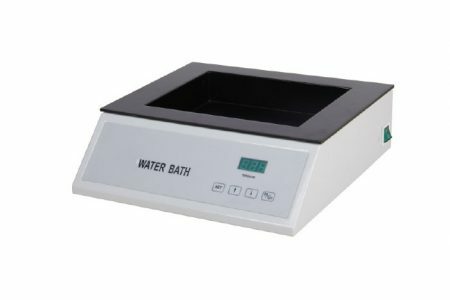 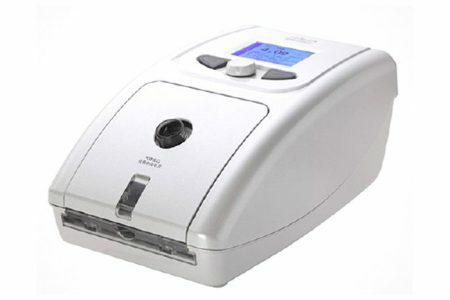 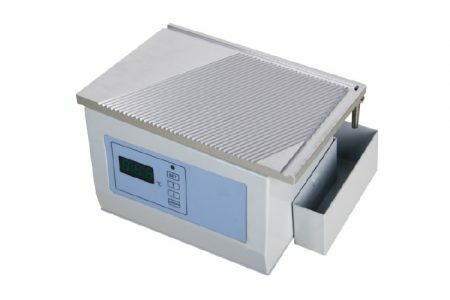 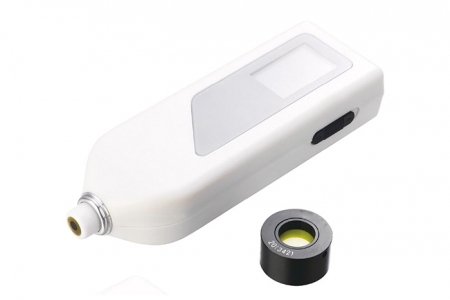 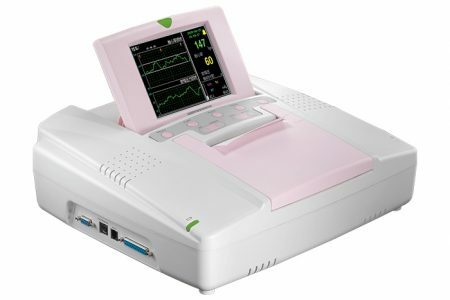 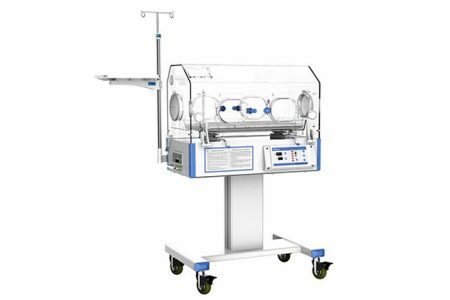 Infant Incubator: Air and Baby mode, Set-temp, air-temp and skin-temp display separately, with Humidity concentration display. 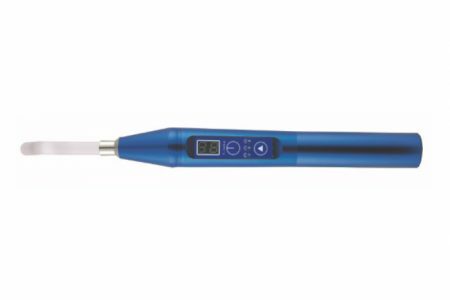 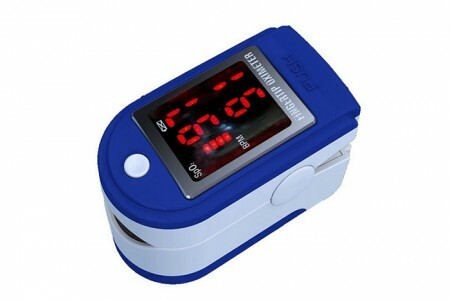 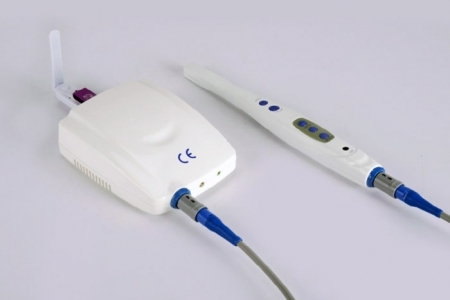 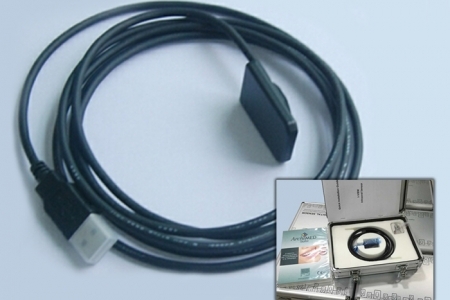 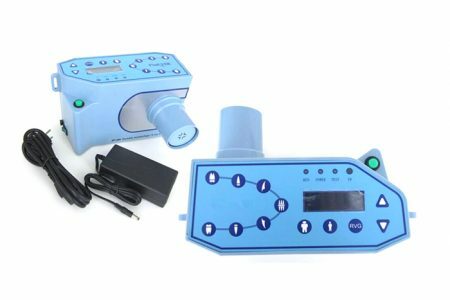 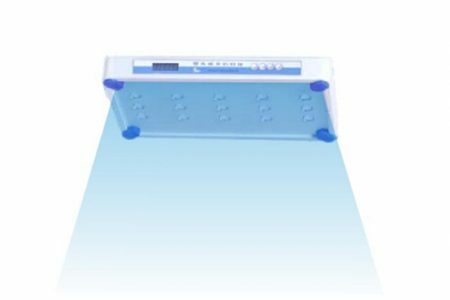 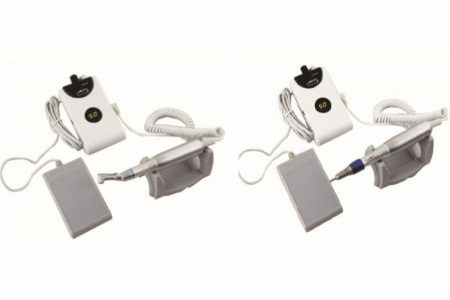 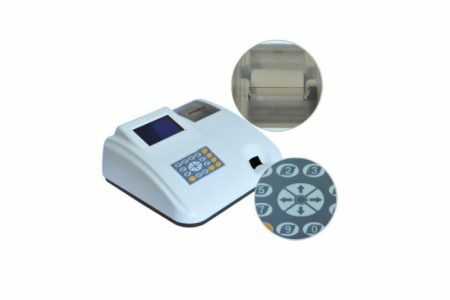 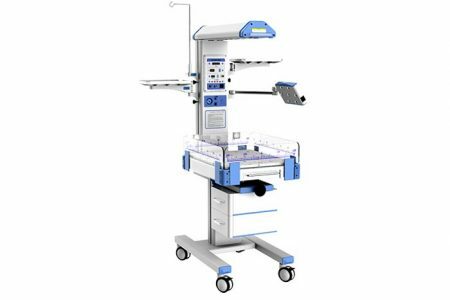 Neonate bilirubin phototherapy equipment: Blue light lamp; LCD display; Skin temp sensor..
Transcutaneous jaundice detector: Test the bilirubin value directly.. 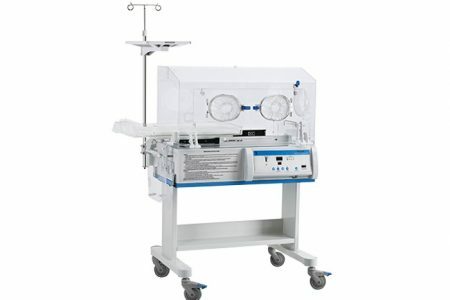 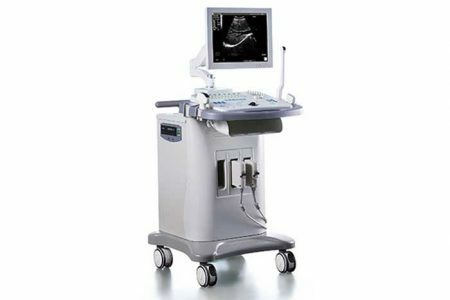 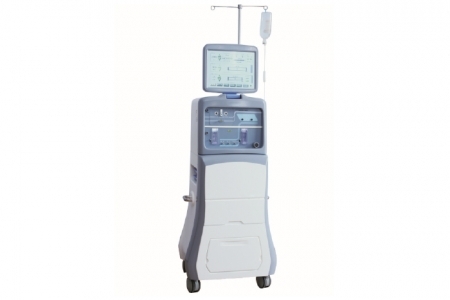 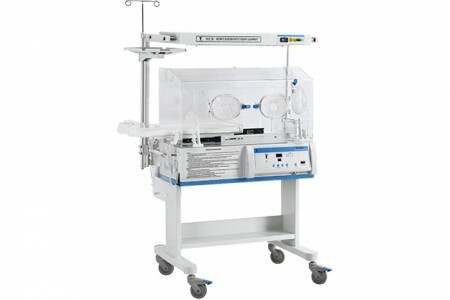 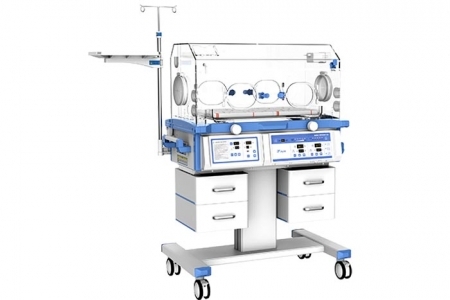 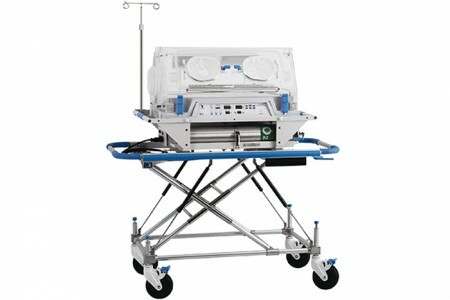 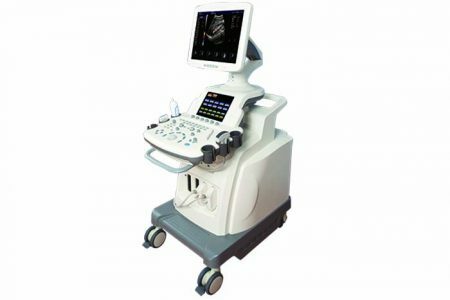 Infant Incubator: Air mode, with stand and phototherapy configurations. 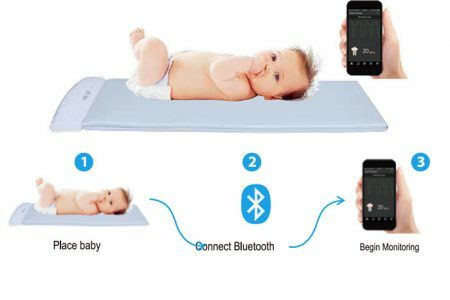 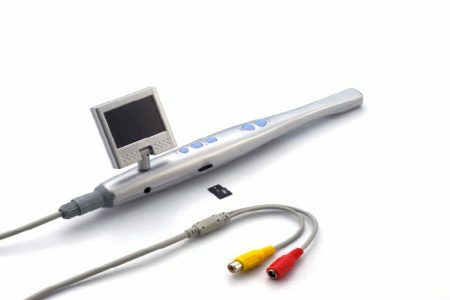 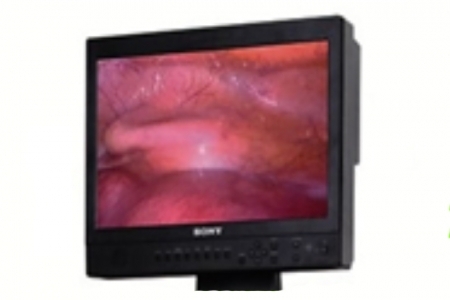 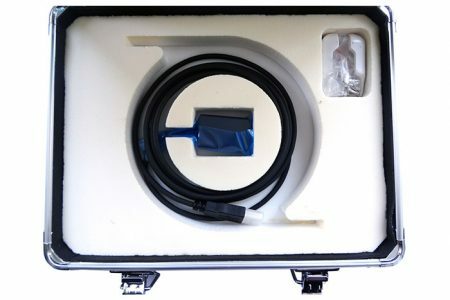 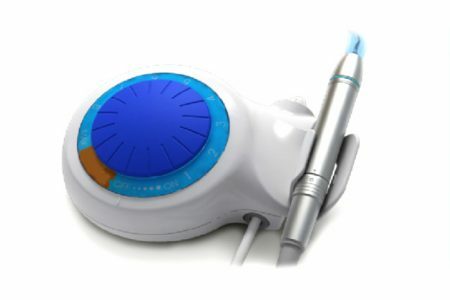 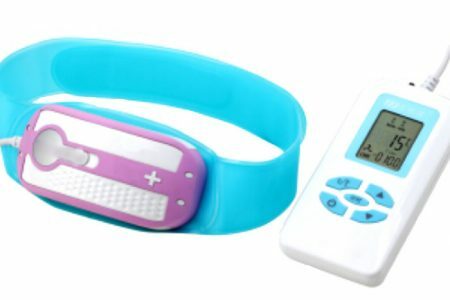 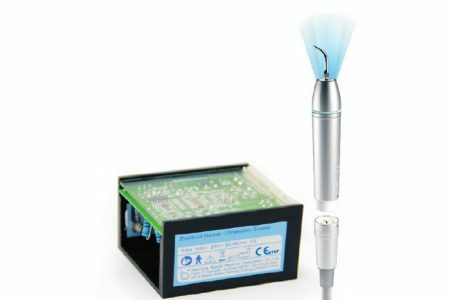 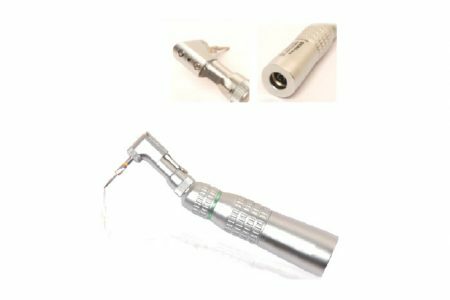 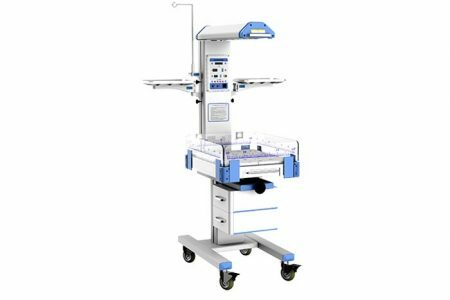 Neonate bilirubin phototherapy equipment: LED blue bulb; LCD display; Skin temp sensor..
Transcutaneous jaundice detector: Transfer tested data into bilirubin value according to bilirubin list.. 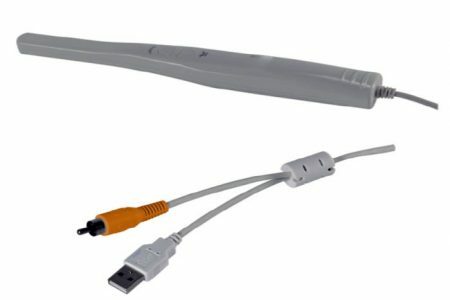 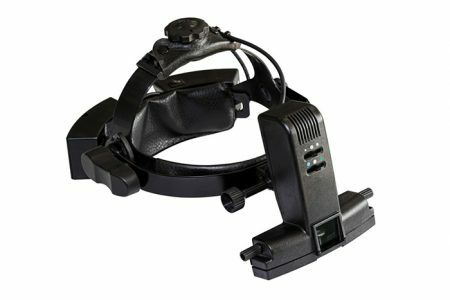 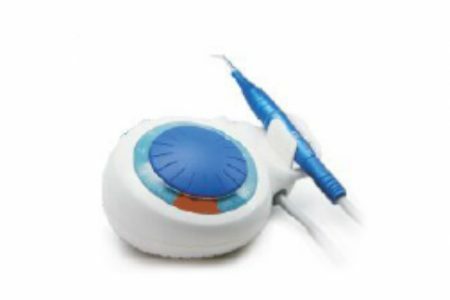 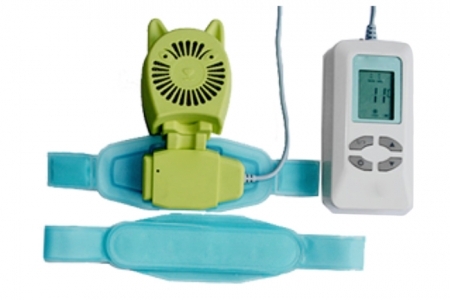 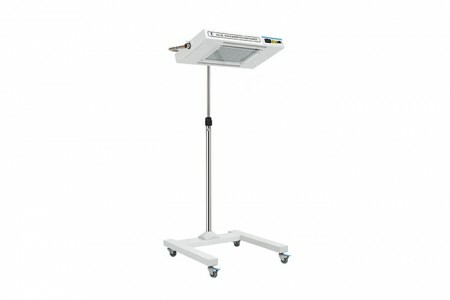 Infant radiant warmer: Pre-warm, manual and baby mode; APGAR Timer; Double sides of Phototherapy configurations.. 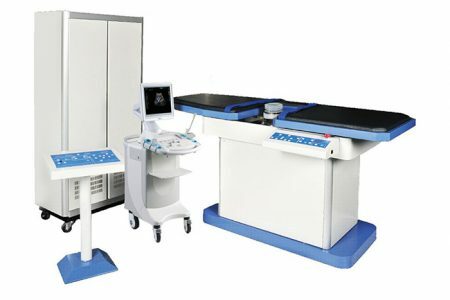 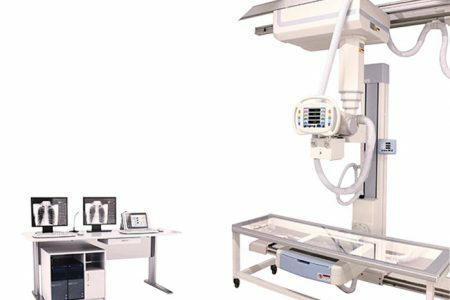 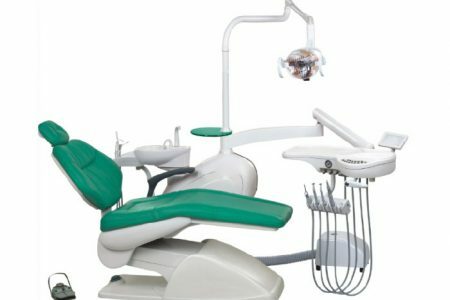 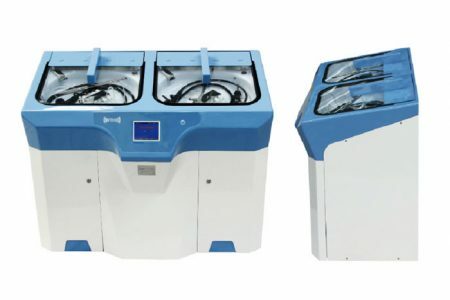 Infant Incubator: Air and Baby mode, with cabinet and phototherapy configurations. 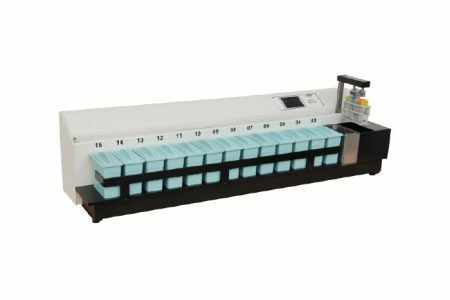 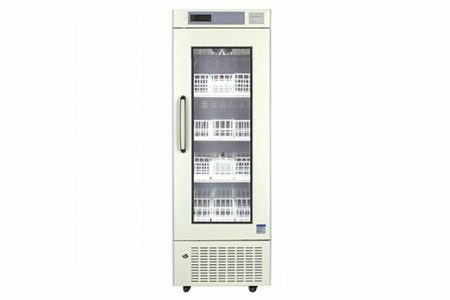 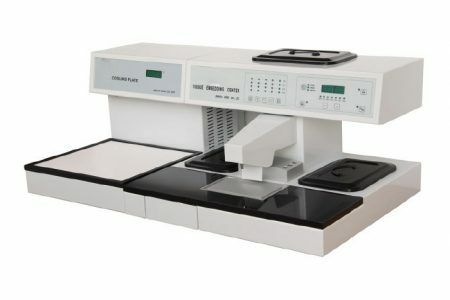 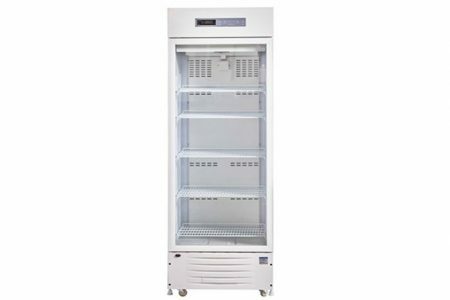 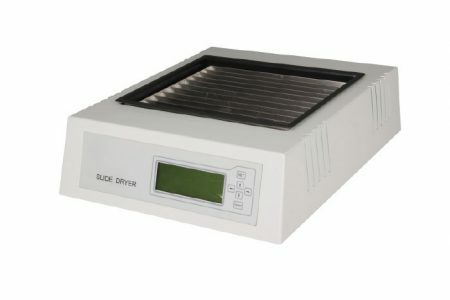 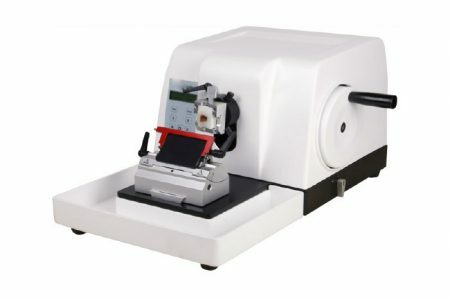 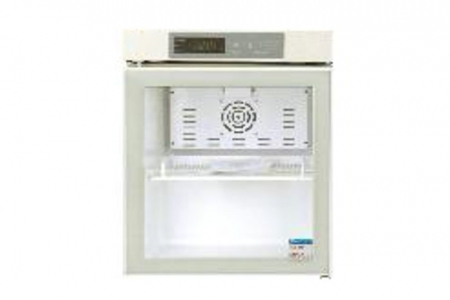 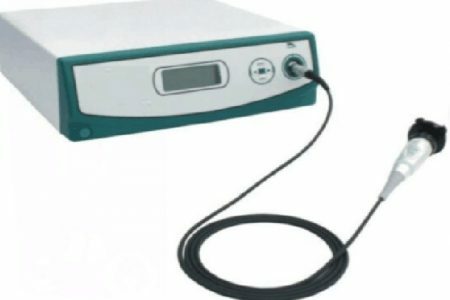 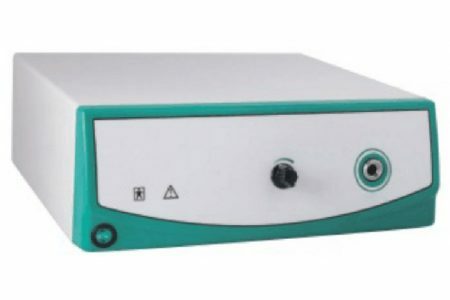 Infant Incubator: Basis on YP-910, with Humidity servo control.. 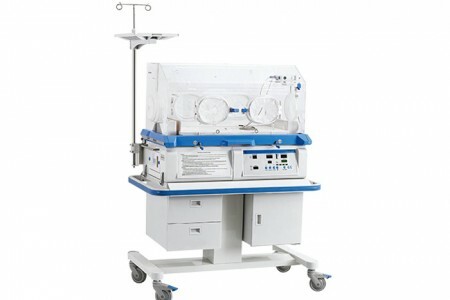 Infant Incubator: Basis on YP-930, with Oxygen servo control. 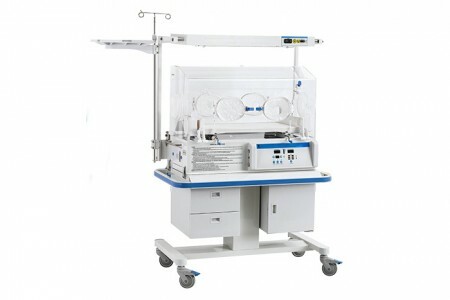 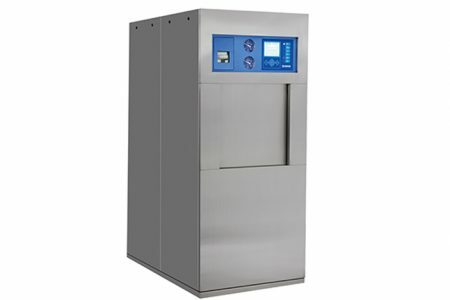 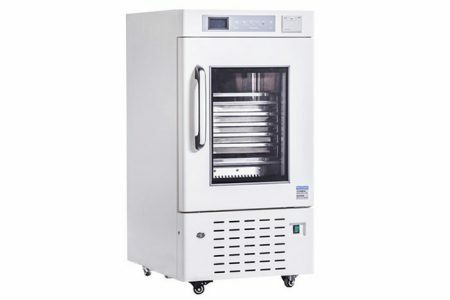 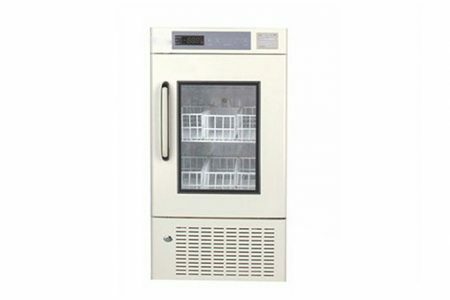 Infant Incubator: Air and Baby mode, humidity control, oxygen servo control, LCD,display, Electric stand. 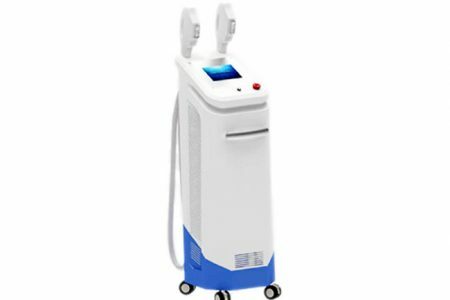 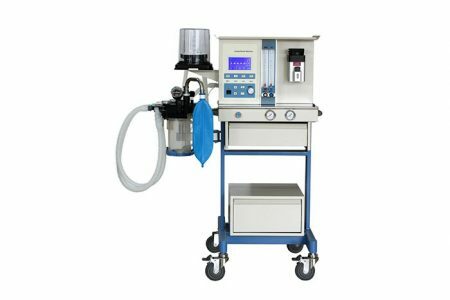 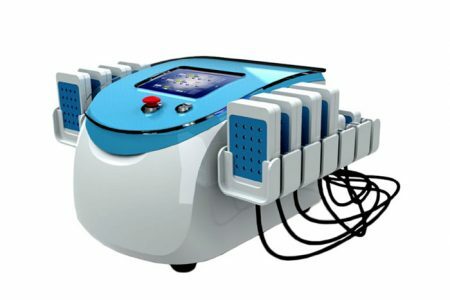 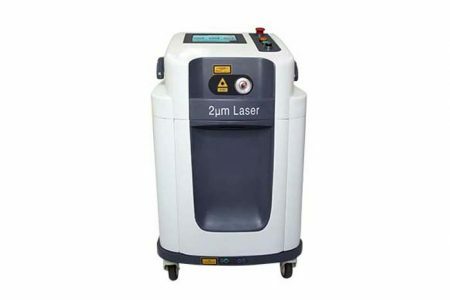 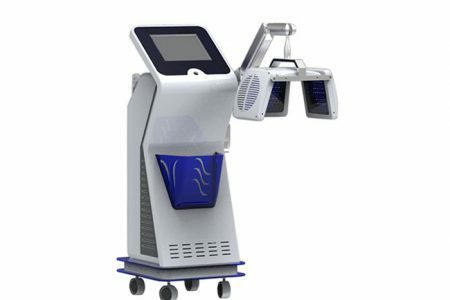 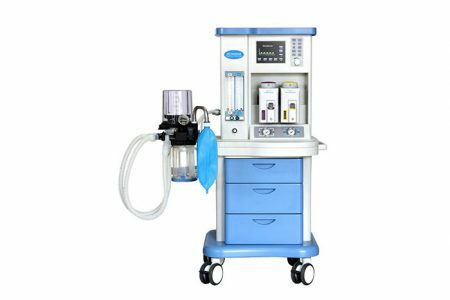 Neonate bilirubin phototherapy equipment: Blue lamp; Phototherapy jaundice effectively; can be put onto any model of infant incubator..
Air/oxygen Blender: For singel patient use, with gas bleed value, single concentraction value, single flowmeter. 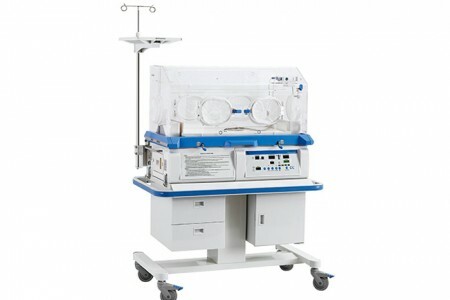 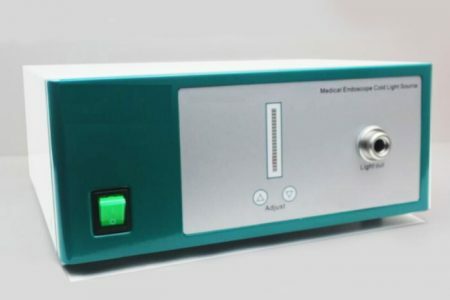 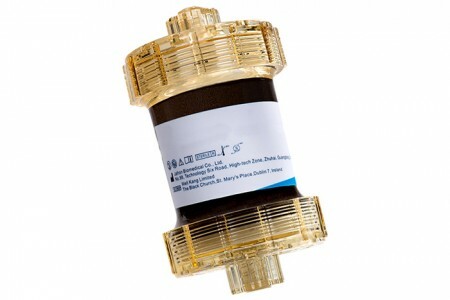 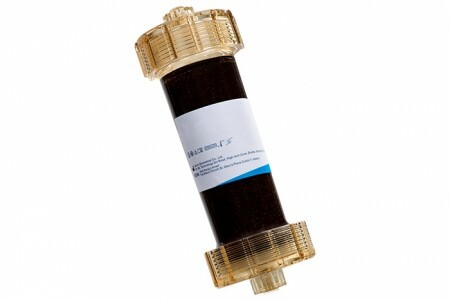 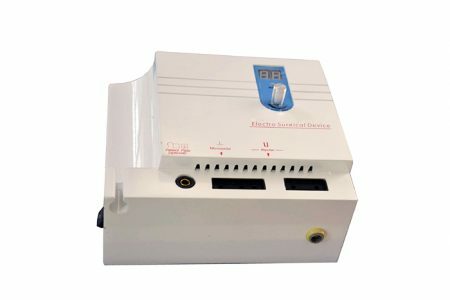 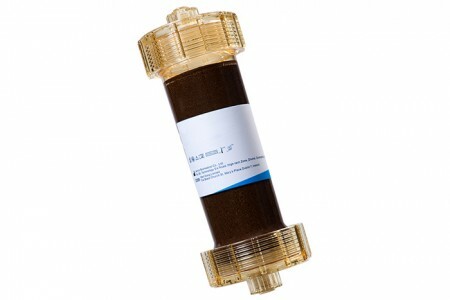 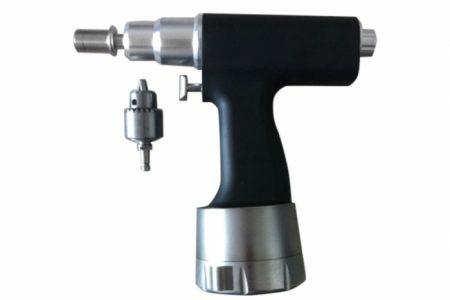 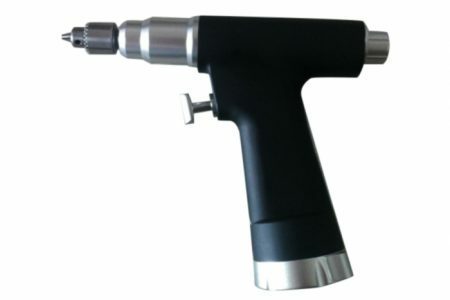 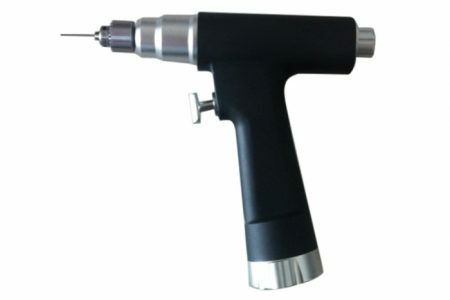 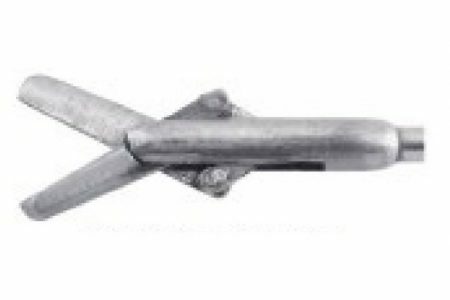 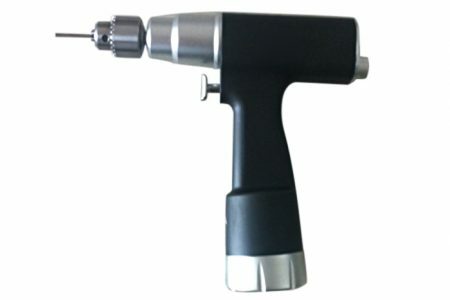 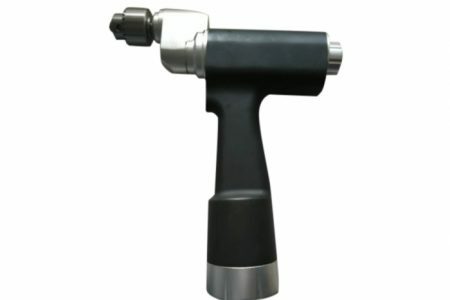 Infant Incubator: Air mode control. 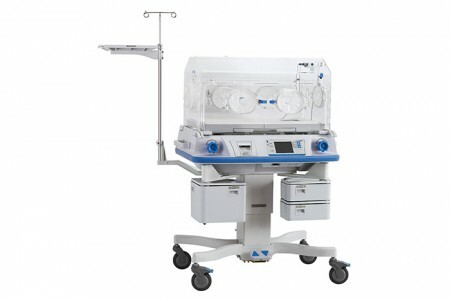 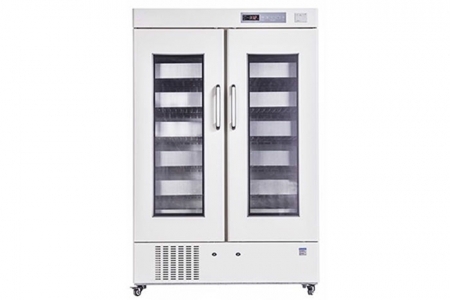 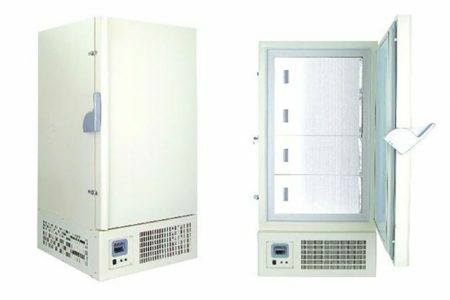 Infant Incubator: Air mode control, with side door and phototherapy configurations. 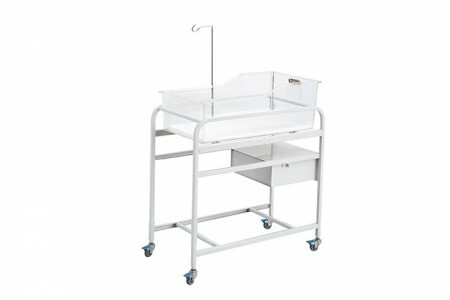 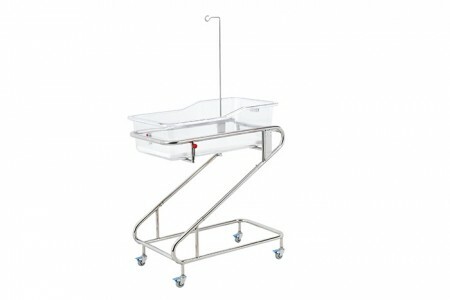 Infant bed: High qulity transparent acrylic and stainless steel material; bassinet tilting angle is adjustable. 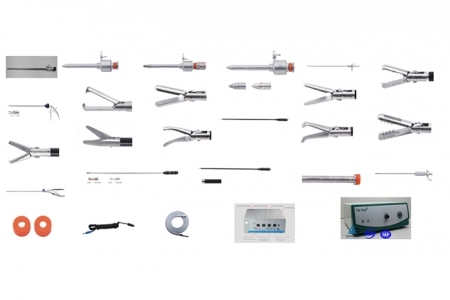 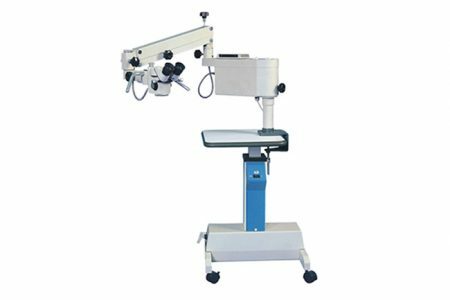 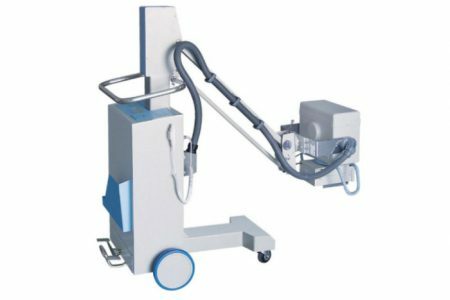 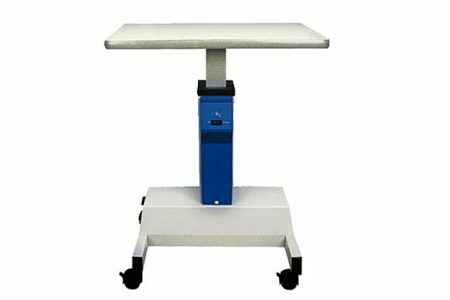 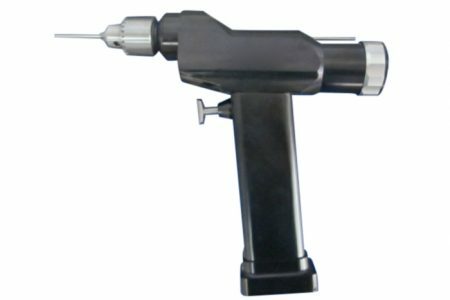 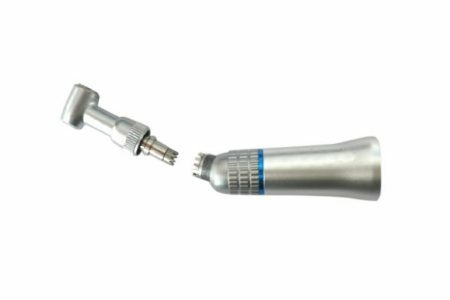 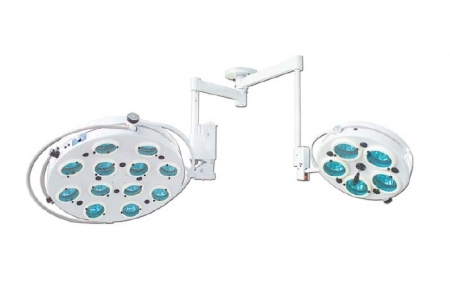 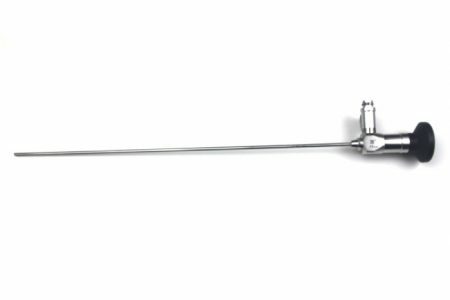 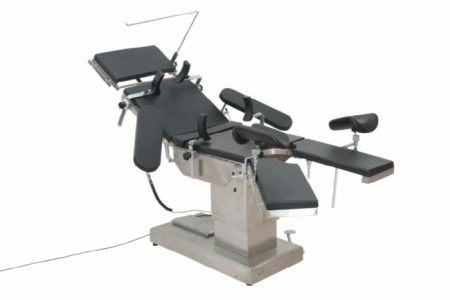 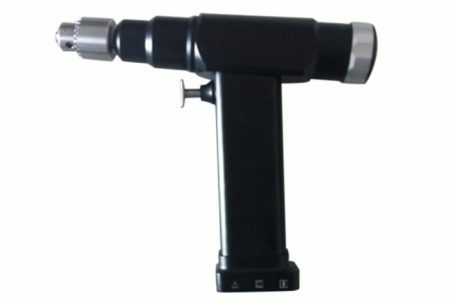 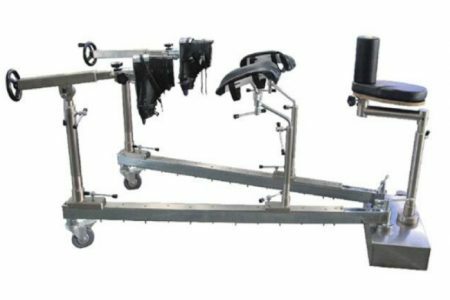 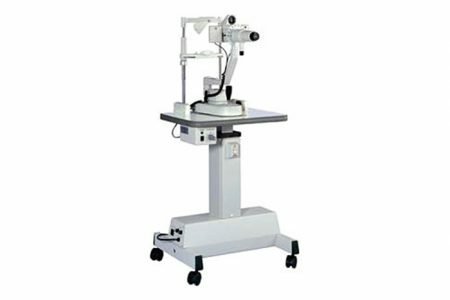 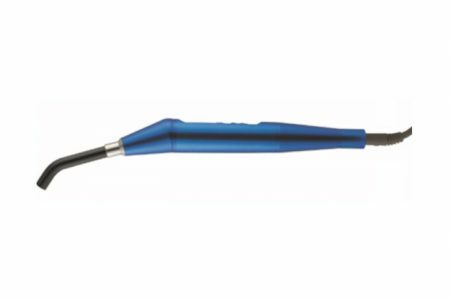 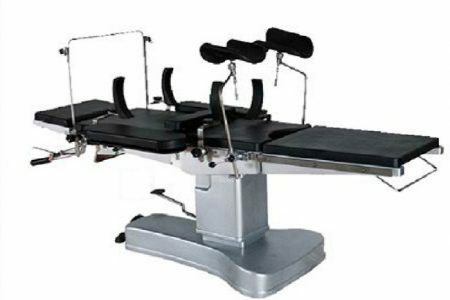 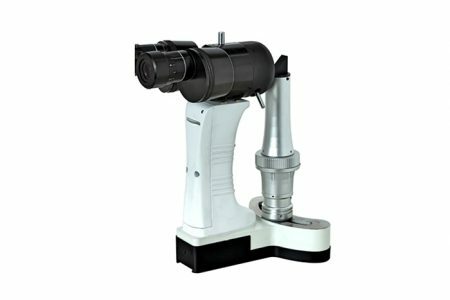 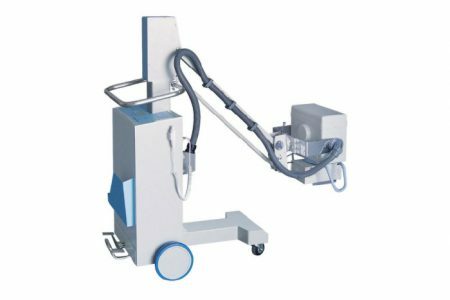 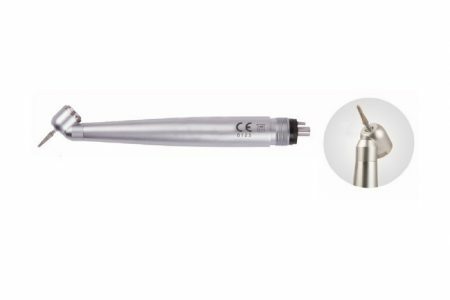 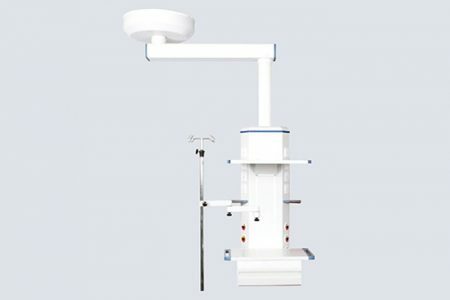 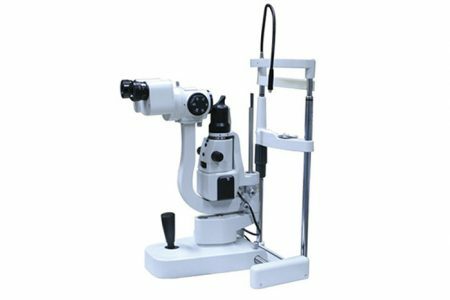 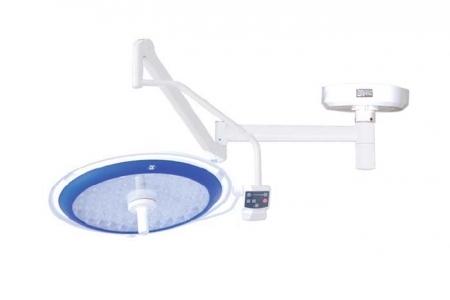 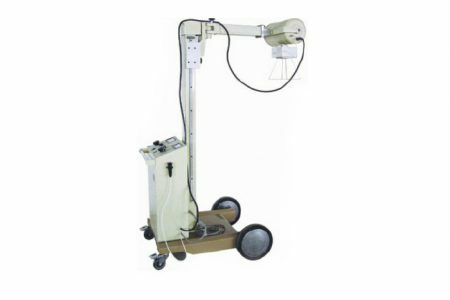 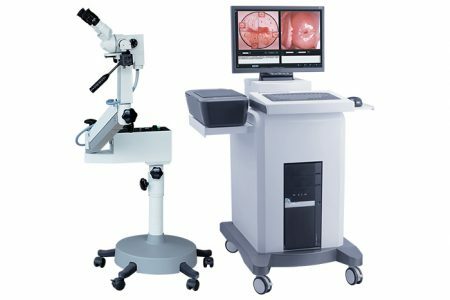 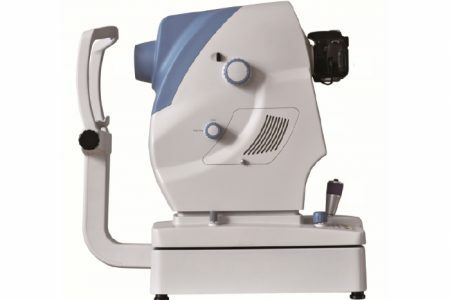 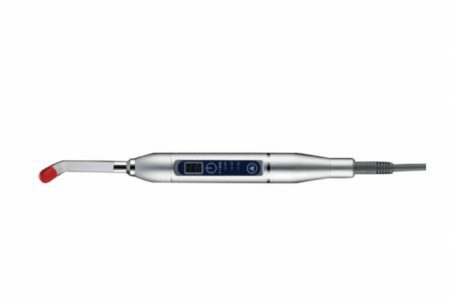 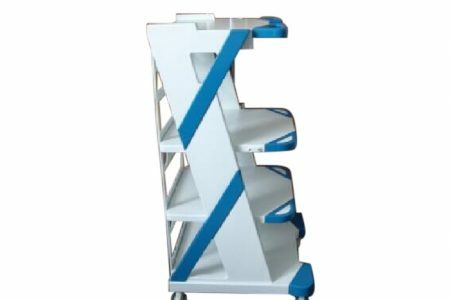 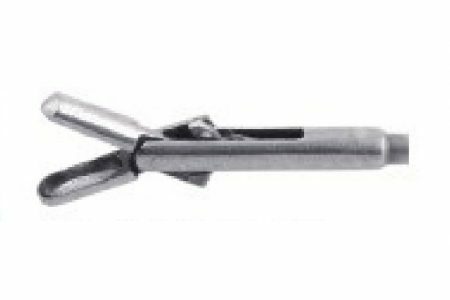 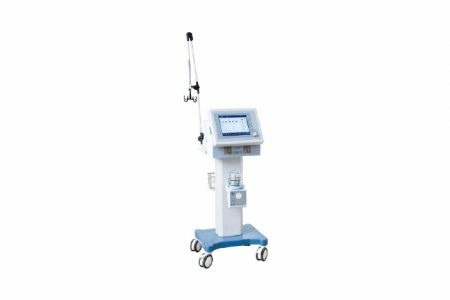 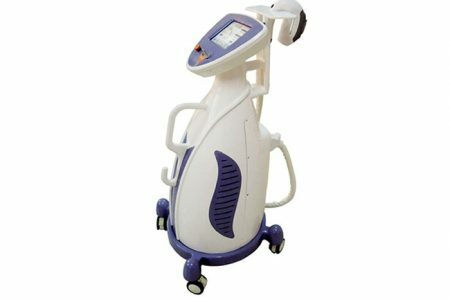 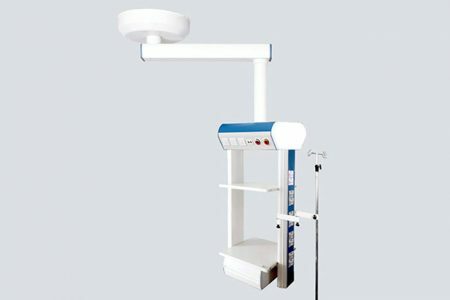 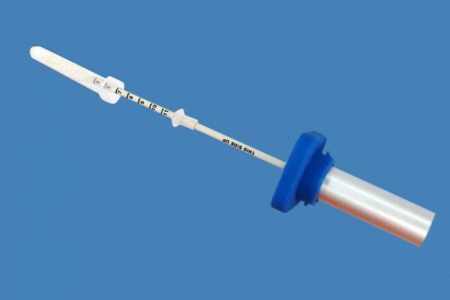 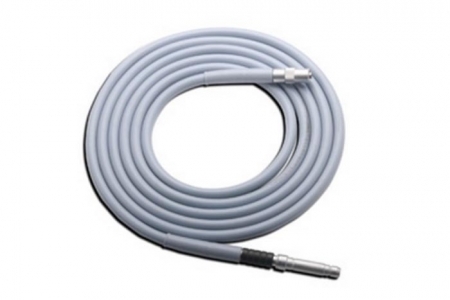 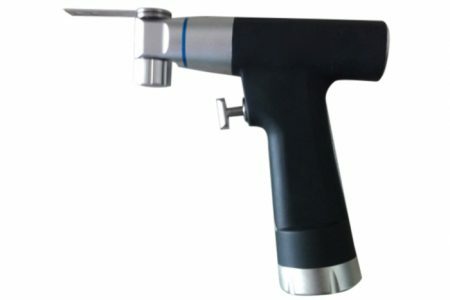 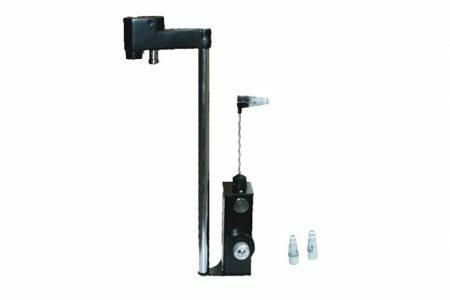 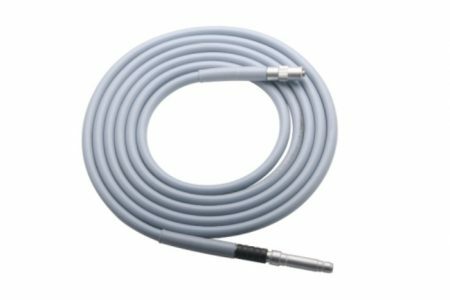 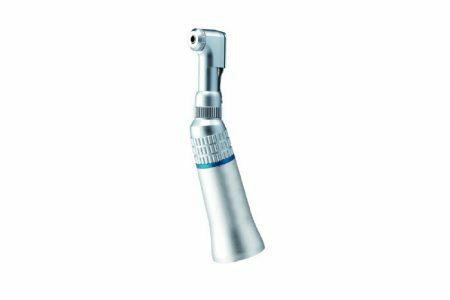 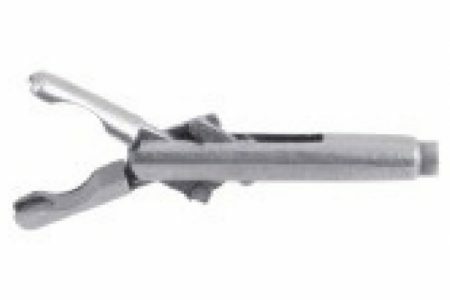 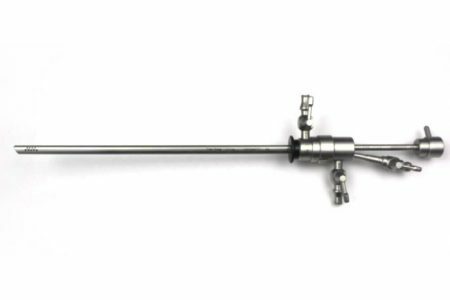 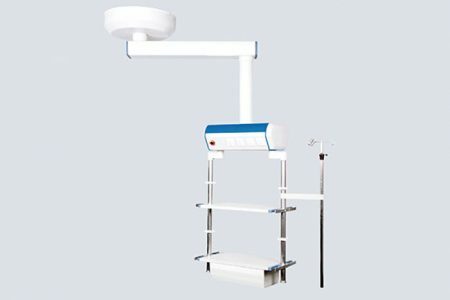 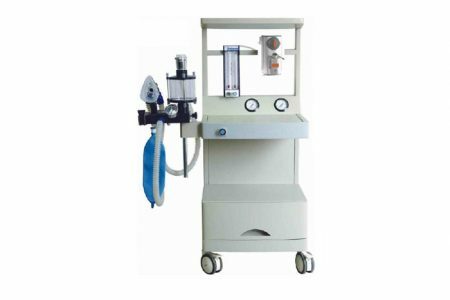 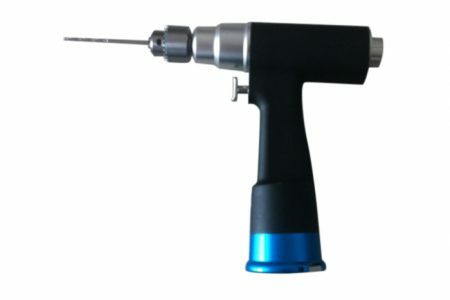 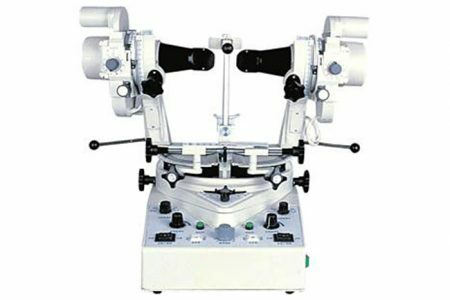 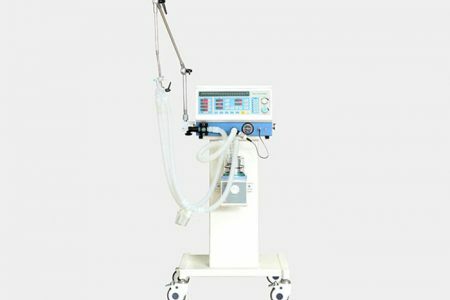 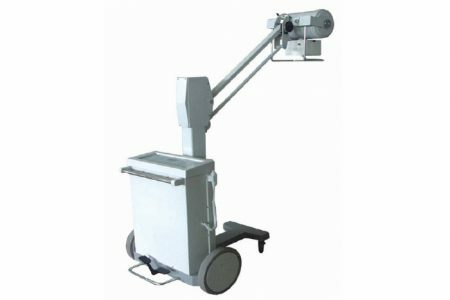 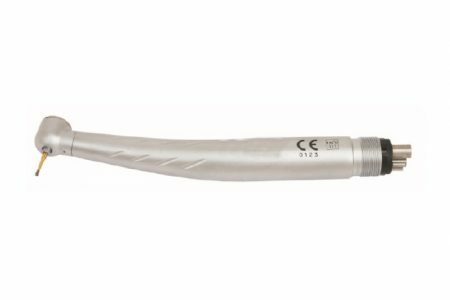 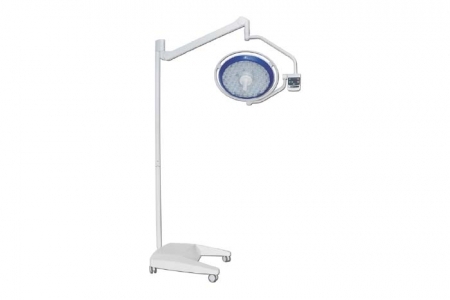 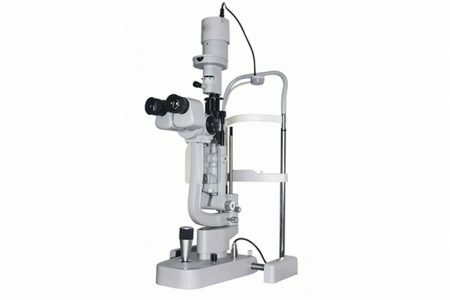 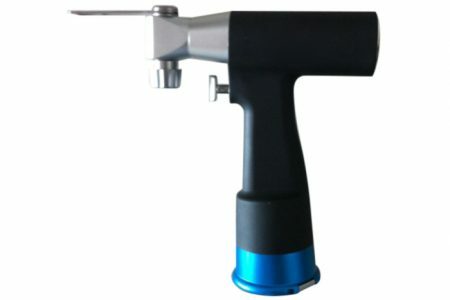 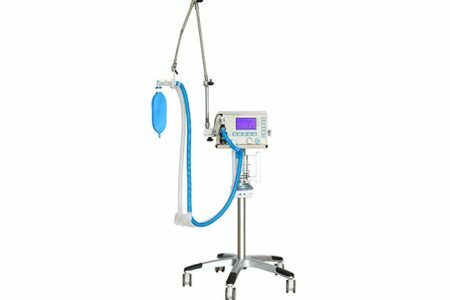 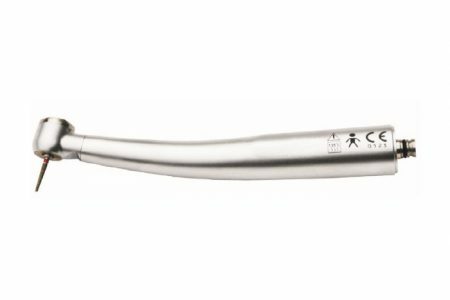 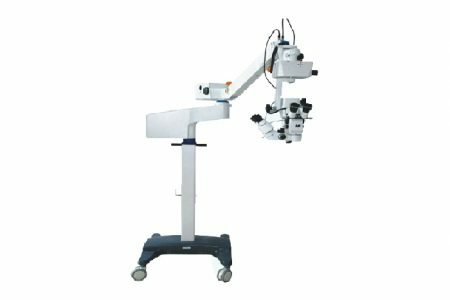 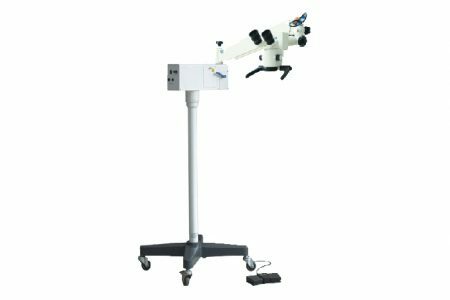 Neonate bilirubin phototherapy equipment: Blue lamp, Phototherapy unit angle and height are adjustable; the stand pole is made of stainless steel; Timer.. 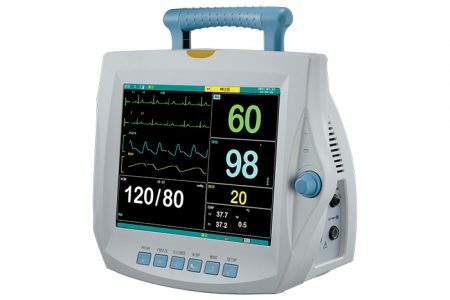 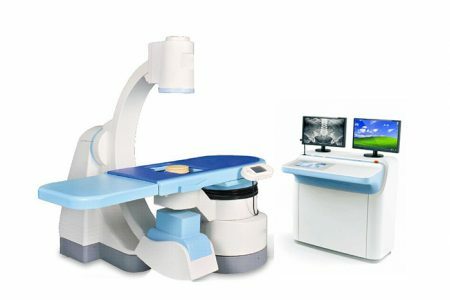 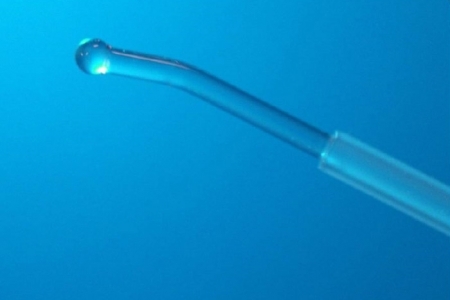 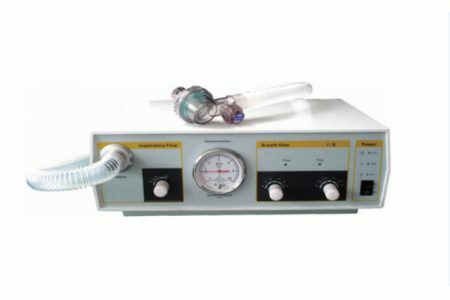 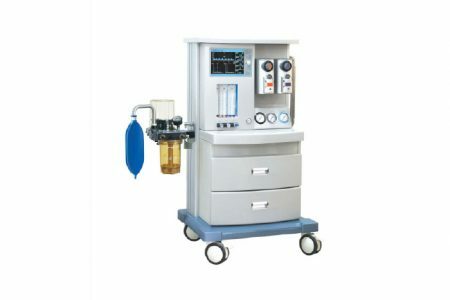 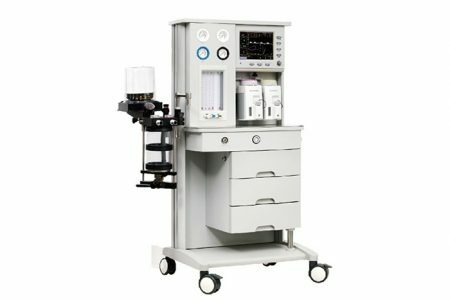 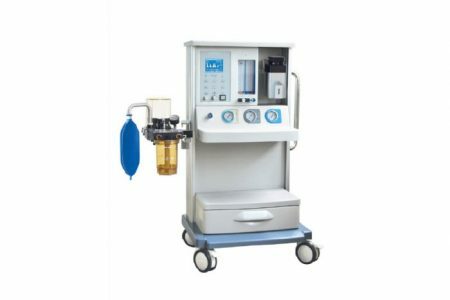 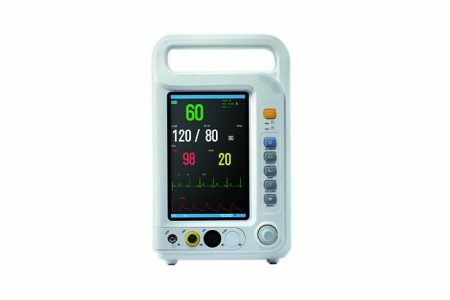 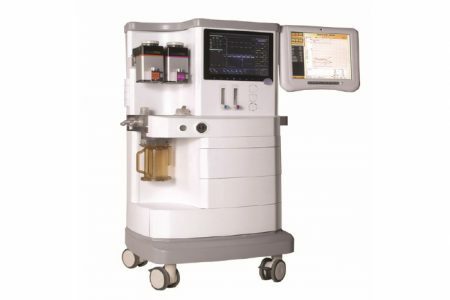 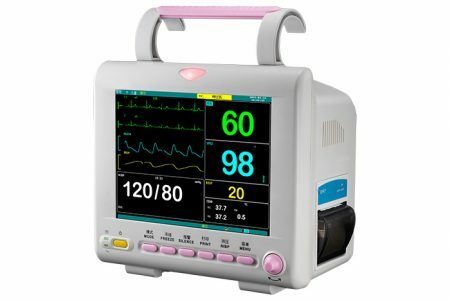 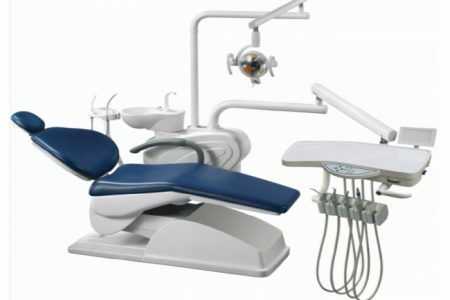 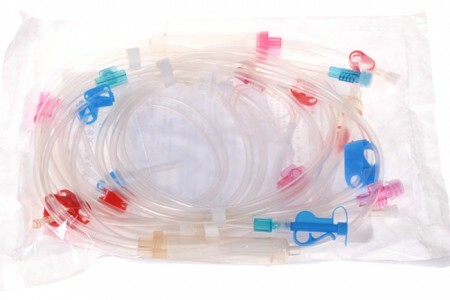 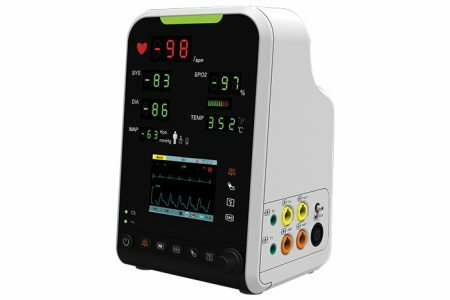 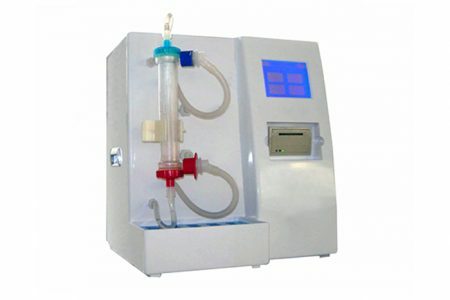 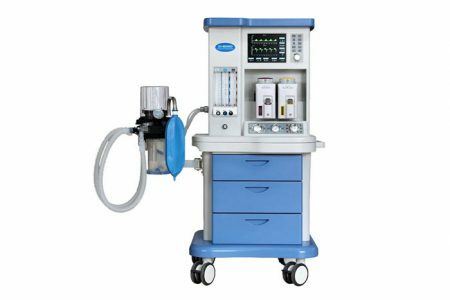 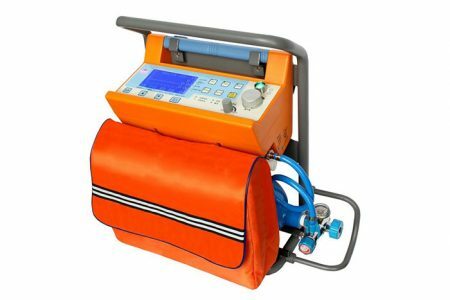 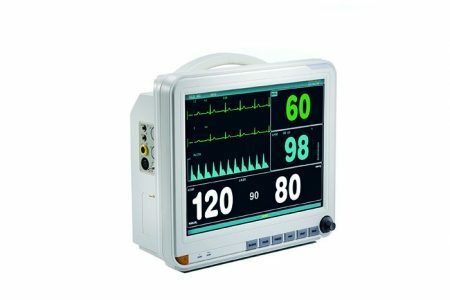 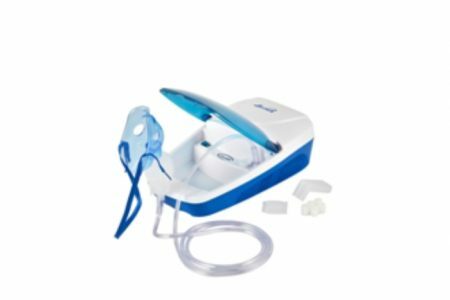 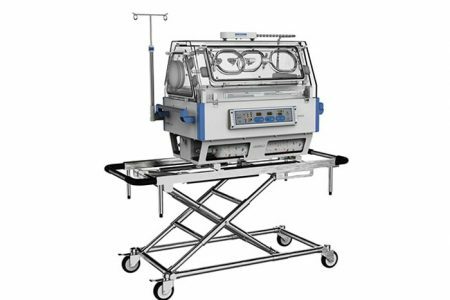 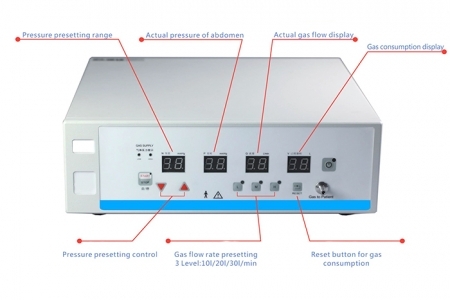 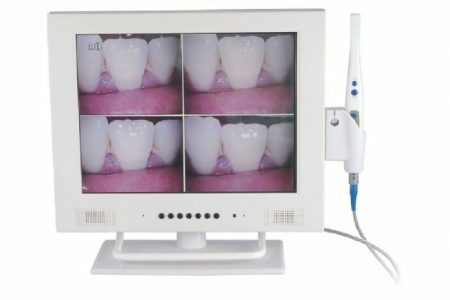 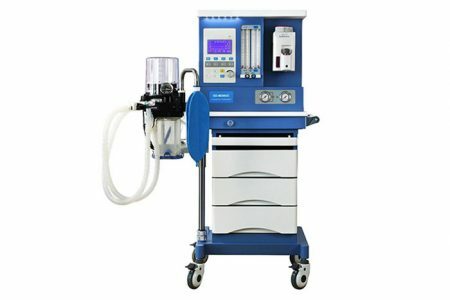 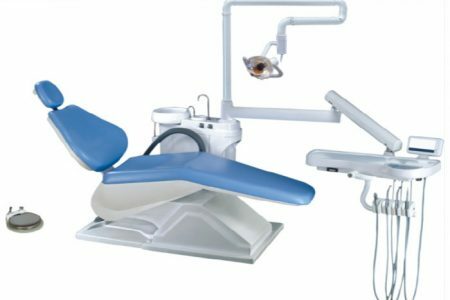 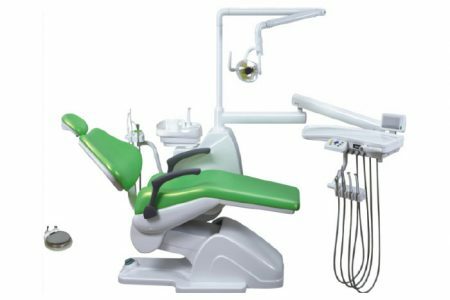 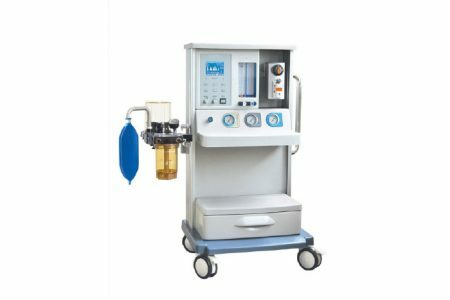 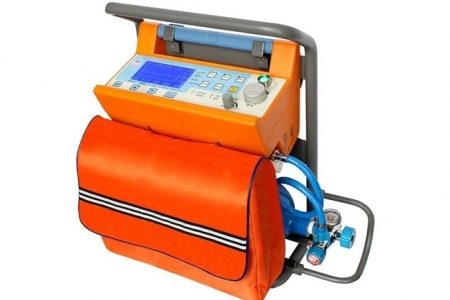 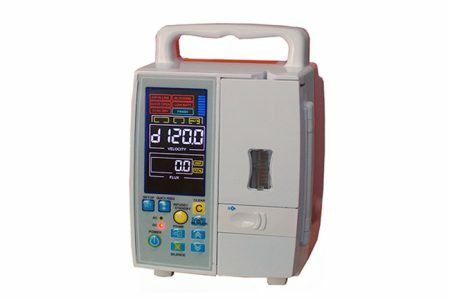 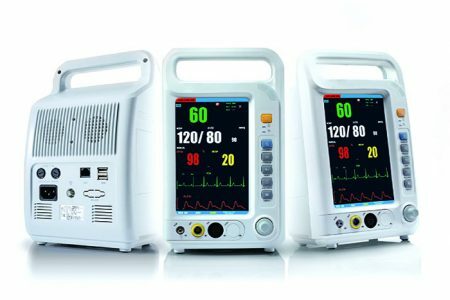 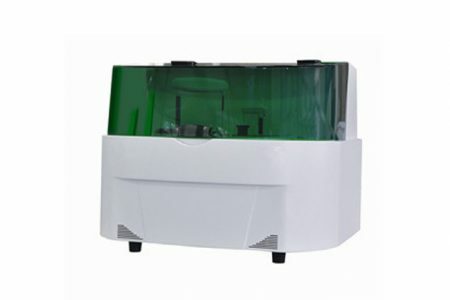 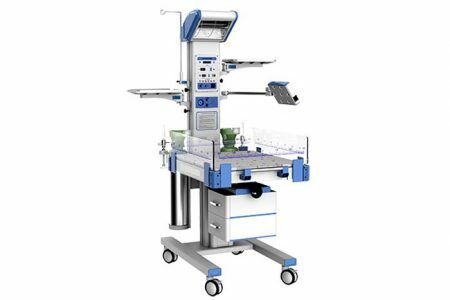 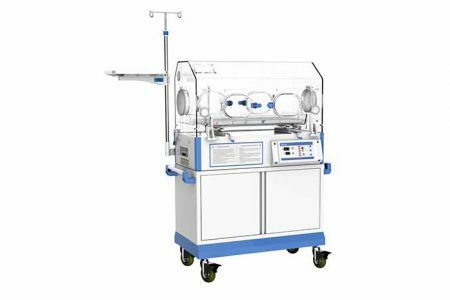 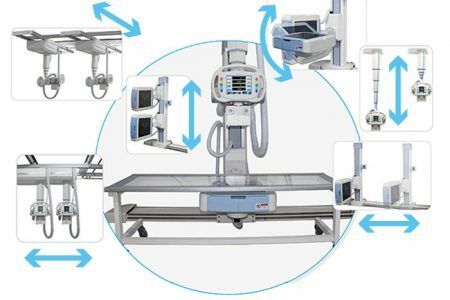 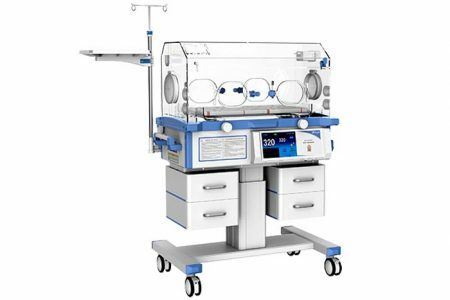 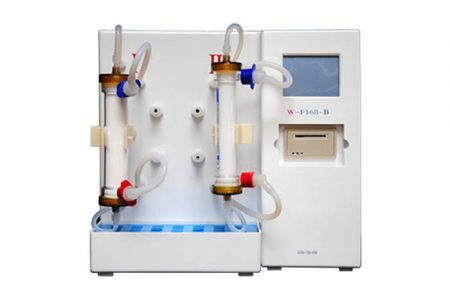 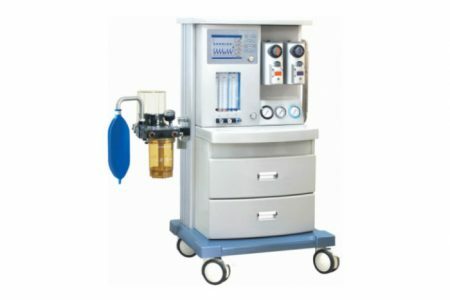 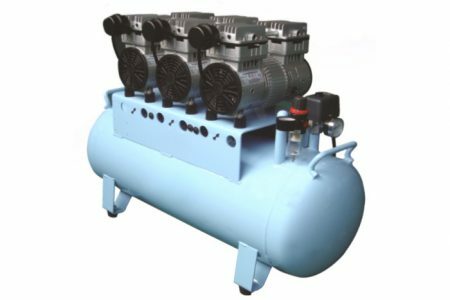 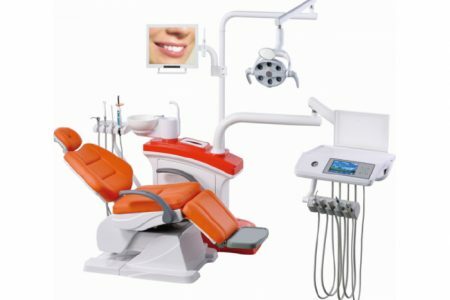 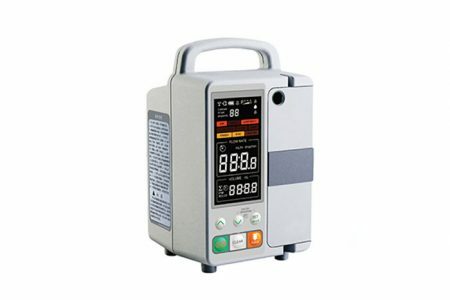 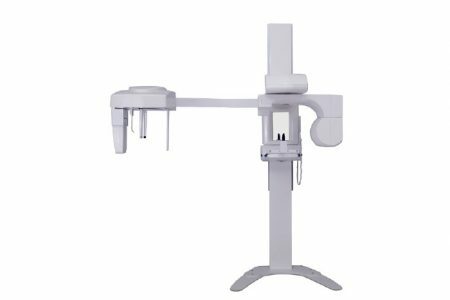 Infant bed: Transparent organic glass; movable..
Air/oxygen Blender: For singel/double patient use(adult), without gas bleed value, double concentraction value, double flowmeter.. 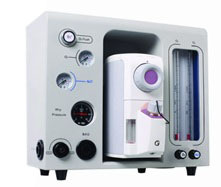 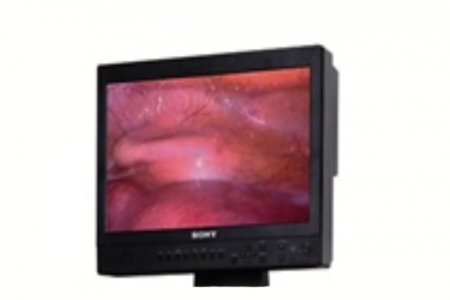 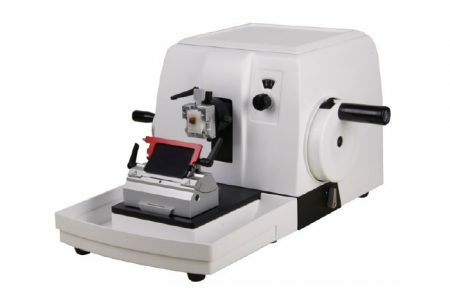 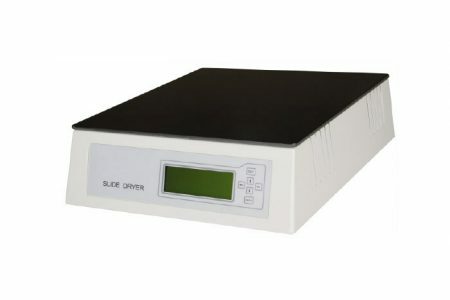 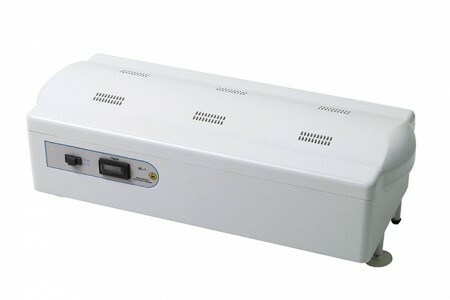 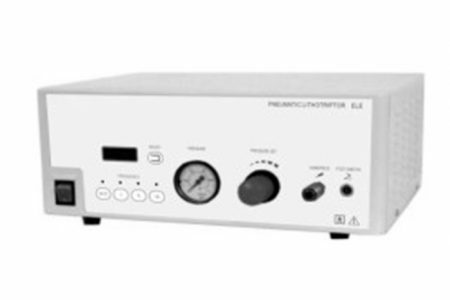 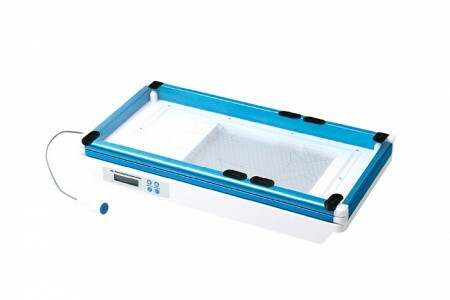 Infant Incubator: Air mode control, with stand. 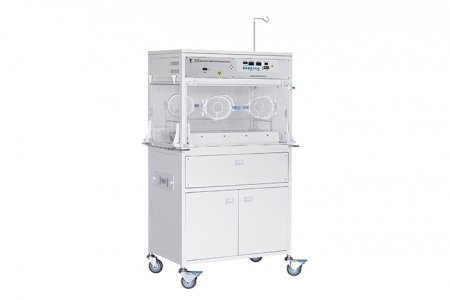 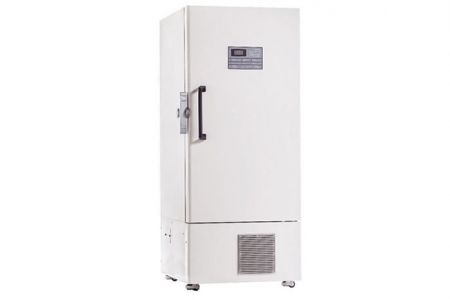 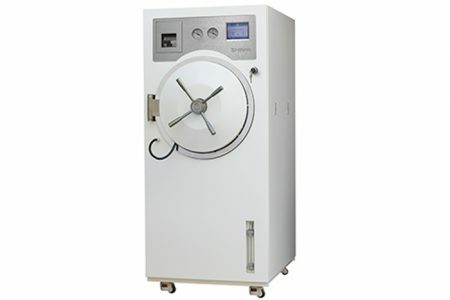 Infant Incubator: Air mode control, with side door. 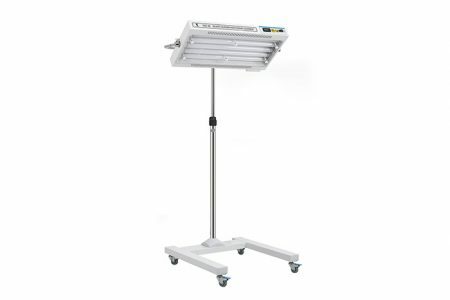 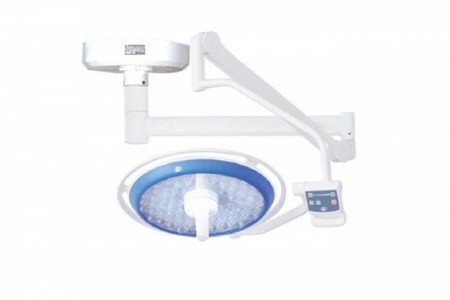 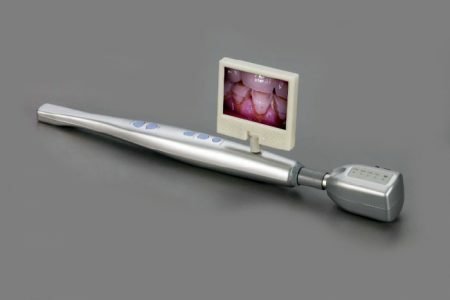 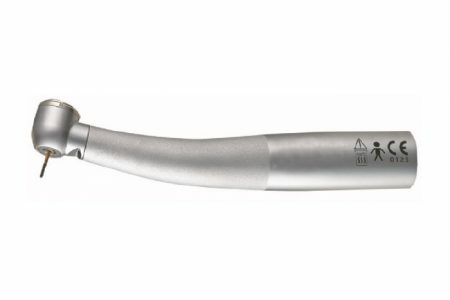 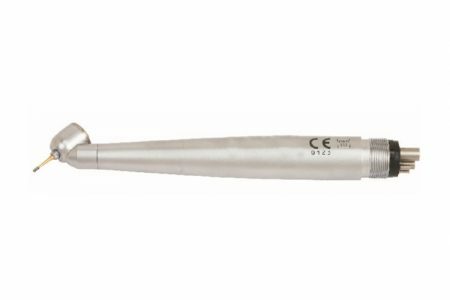 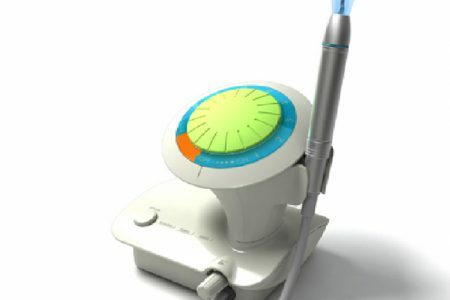 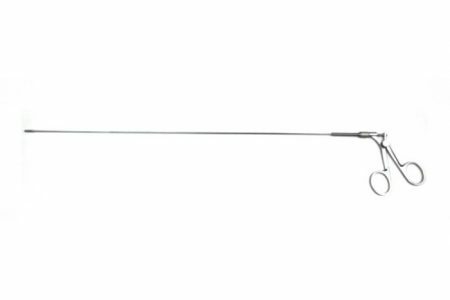 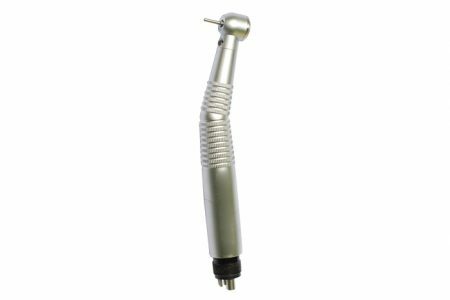 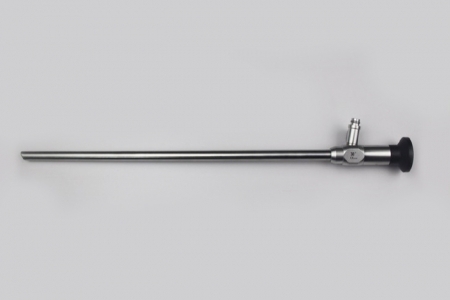 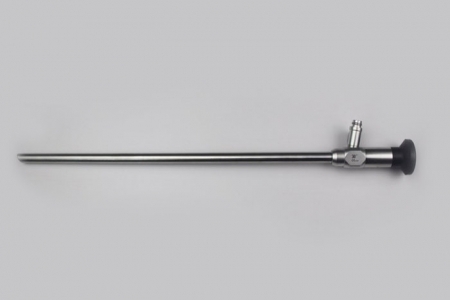 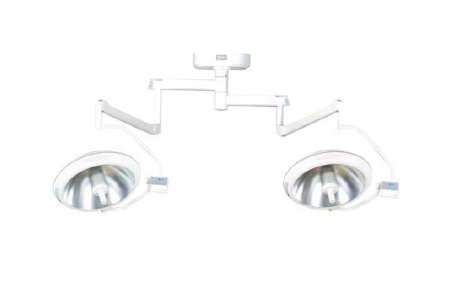 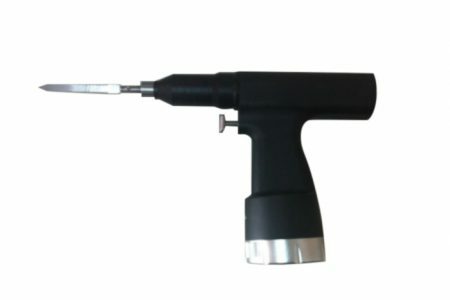 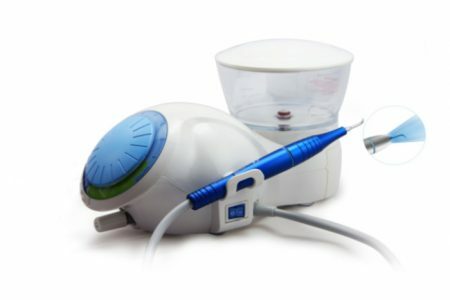 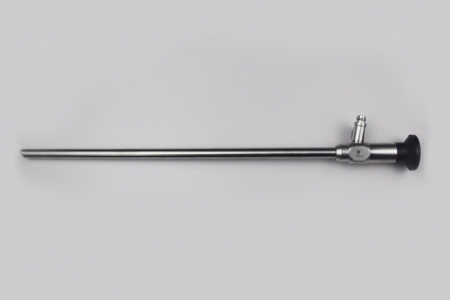 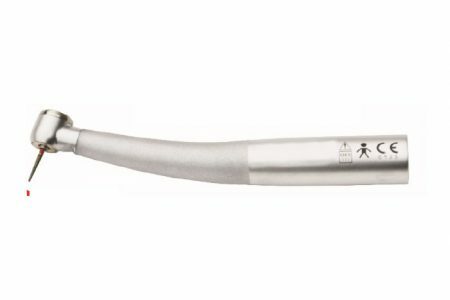 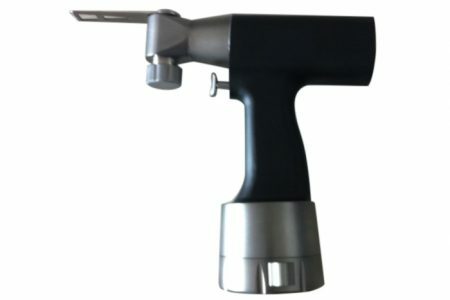 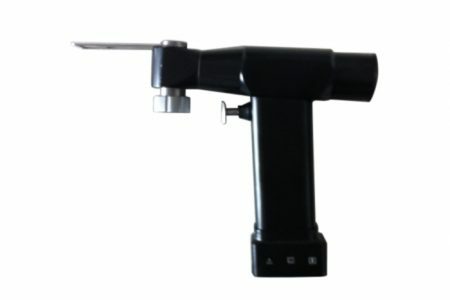 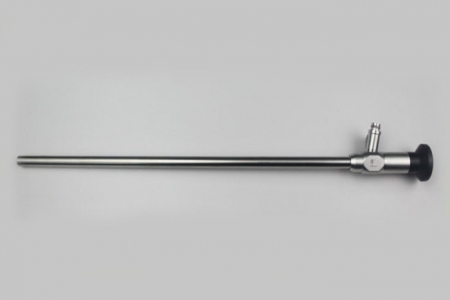 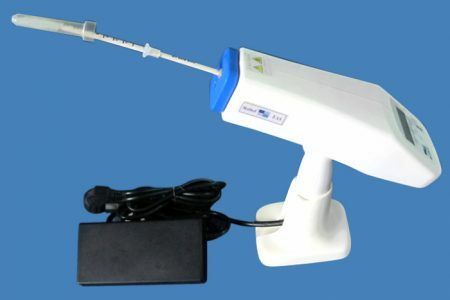 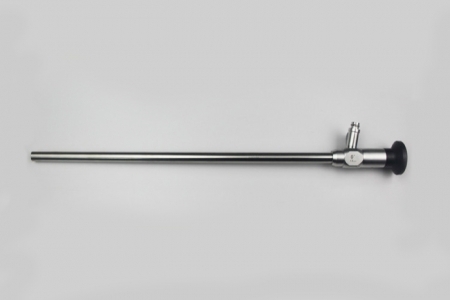 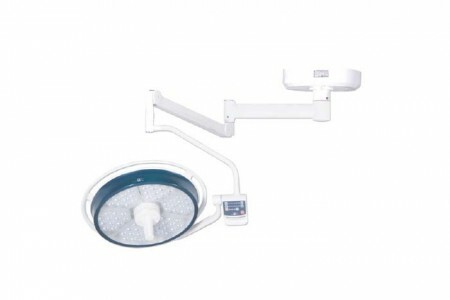 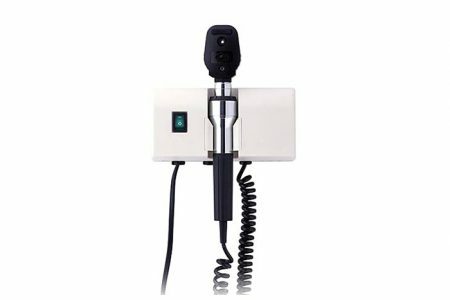 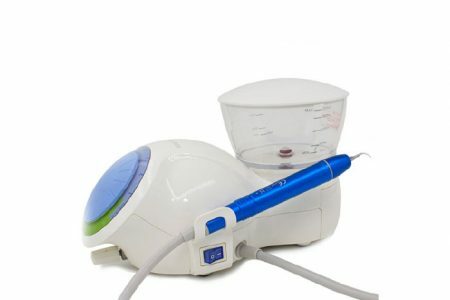 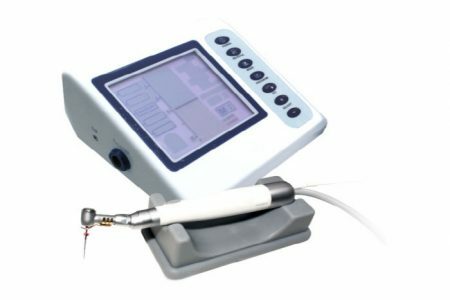 Neonate bilirubin phototherapy equipment: LED bulb; Phototherapy unit angle and height are adjustable; the stand pole is made of stainless steel; Timer. 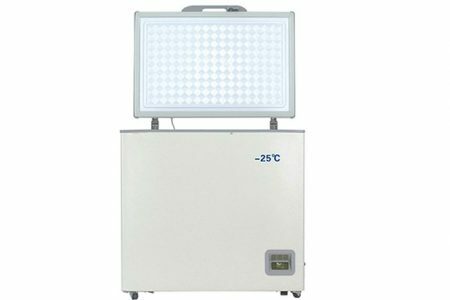 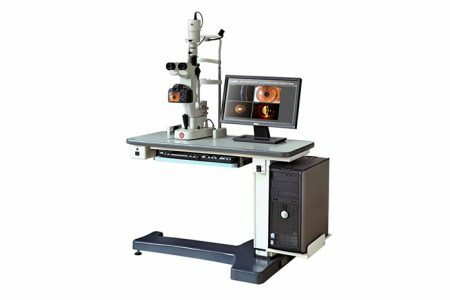 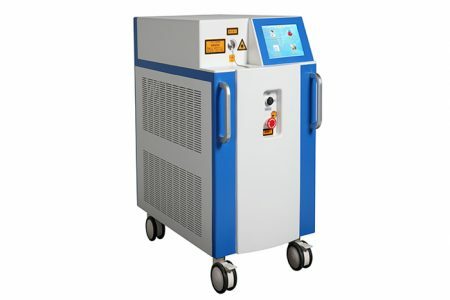 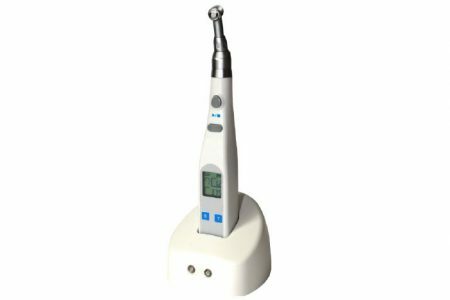 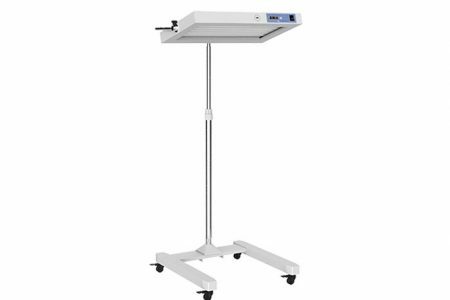 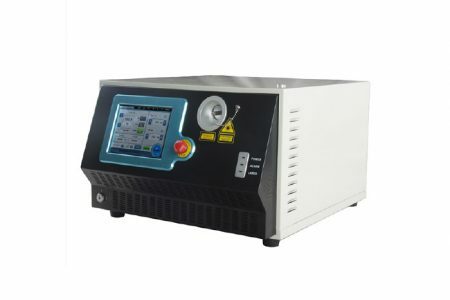 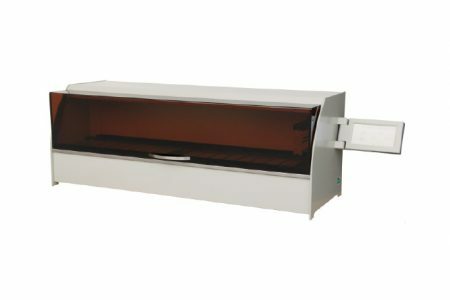 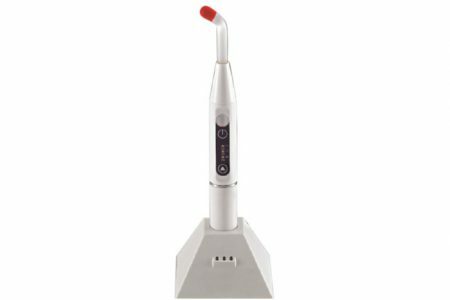 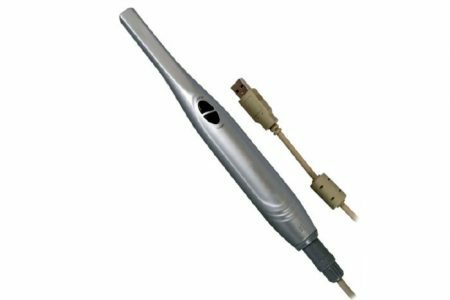 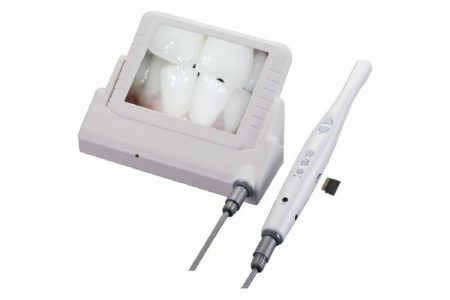 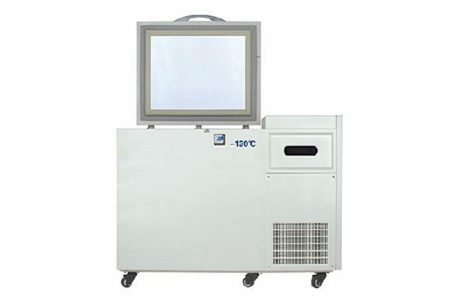 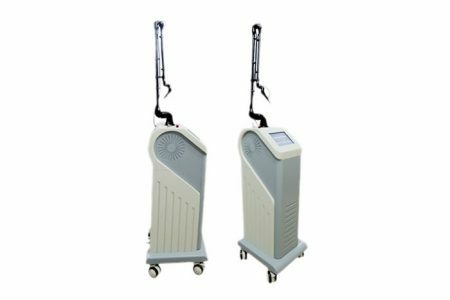 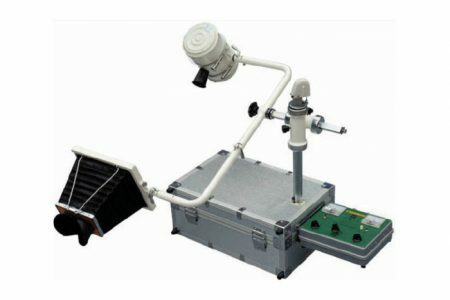 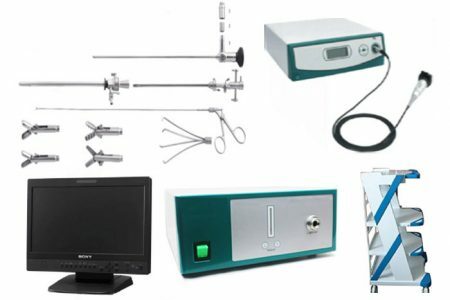 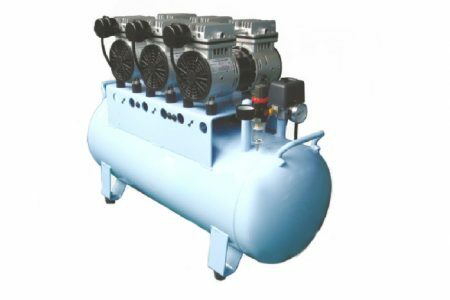 Transport Incubator: AC/DC power use, storage battery, oxygen cylinders..
Far infrared heater: Height and angle of radiant head can be adjusted; the stand pole is made of stainless steel.. 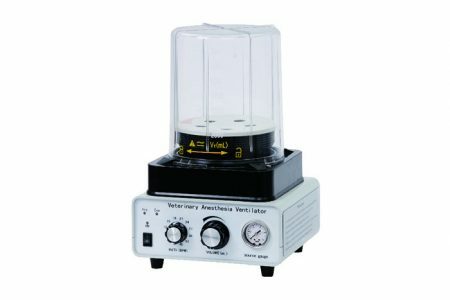 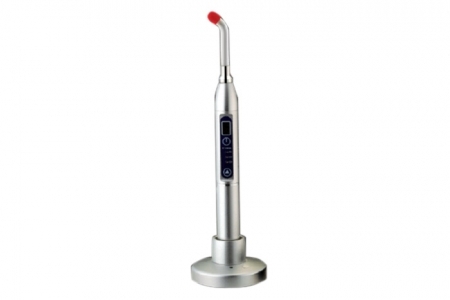 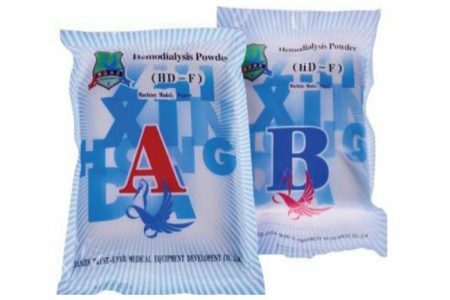 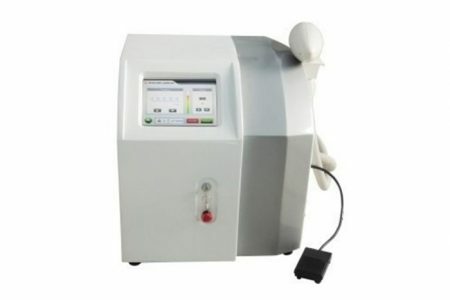 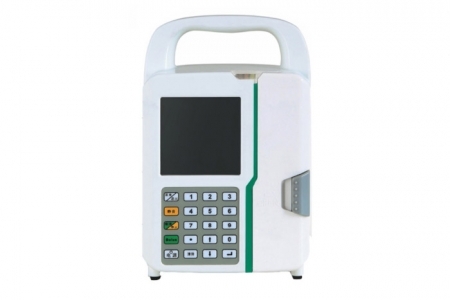 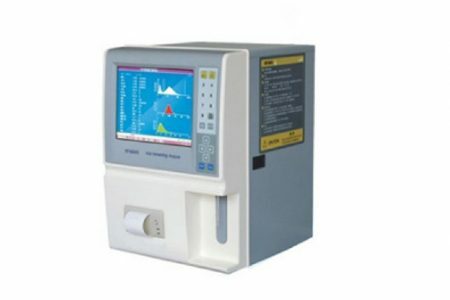 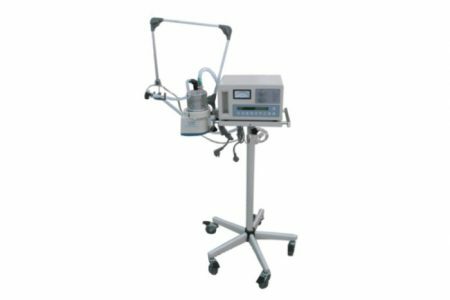 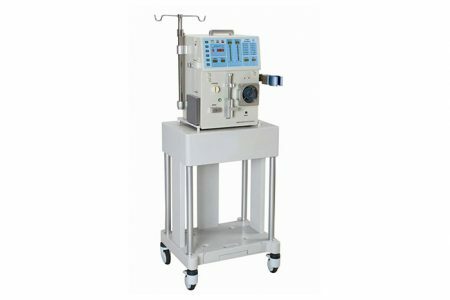 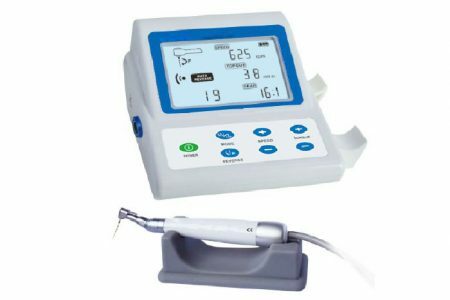 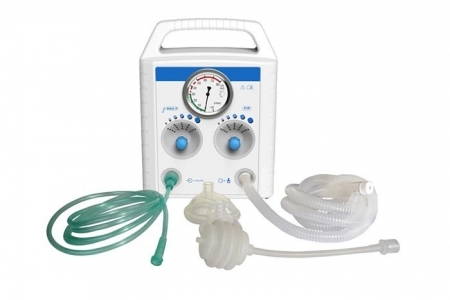 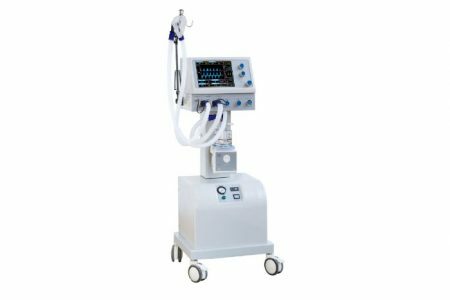 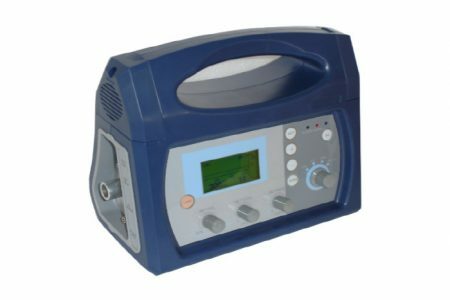 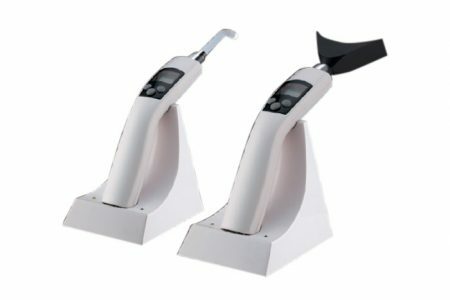 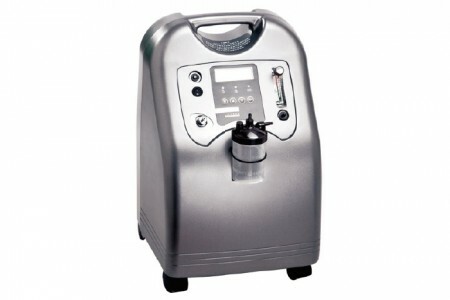 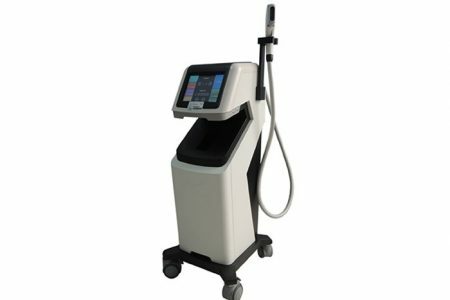 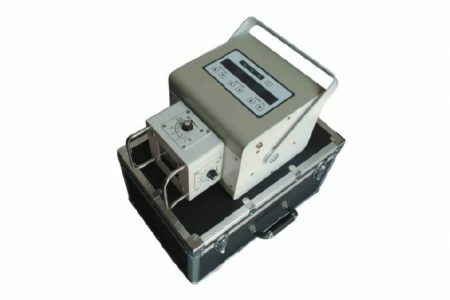 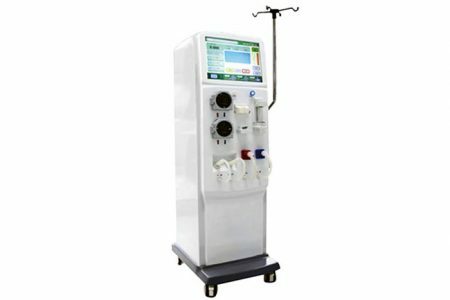 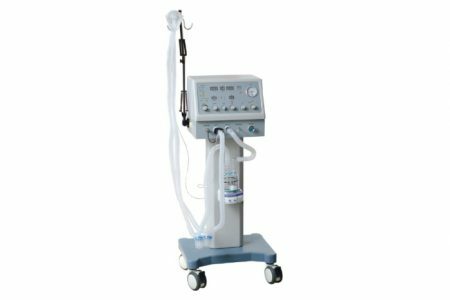 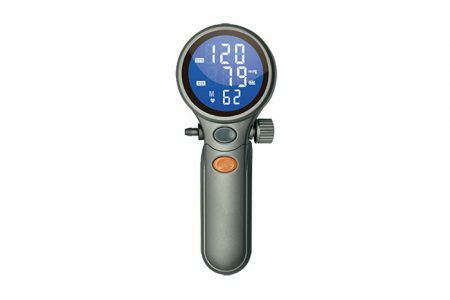 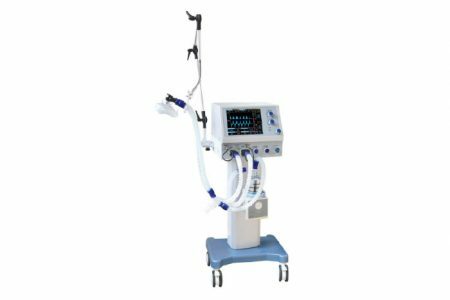 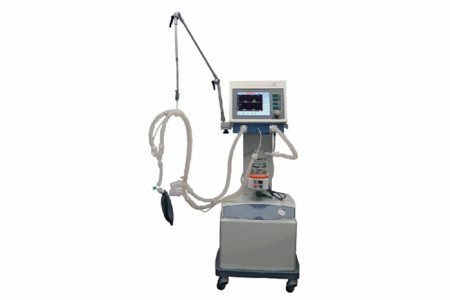 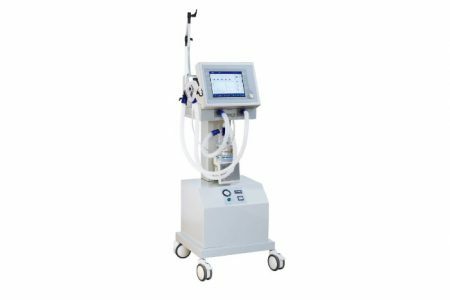 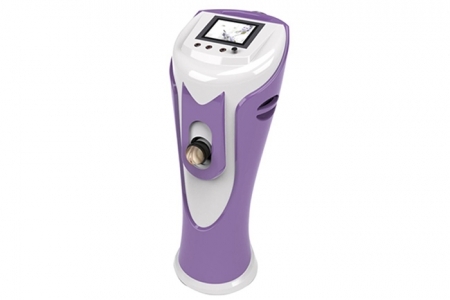 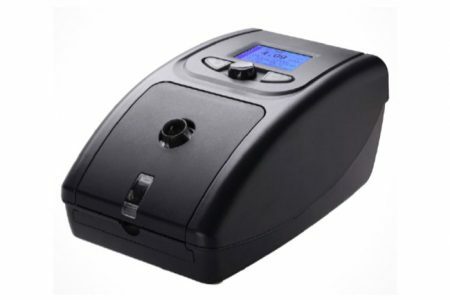 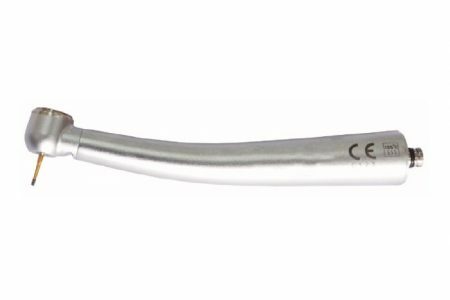 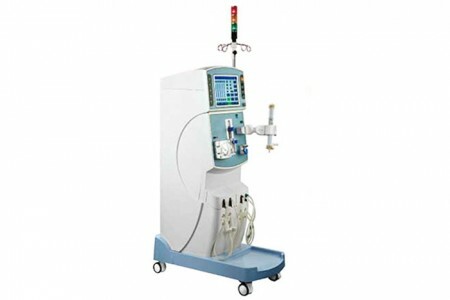 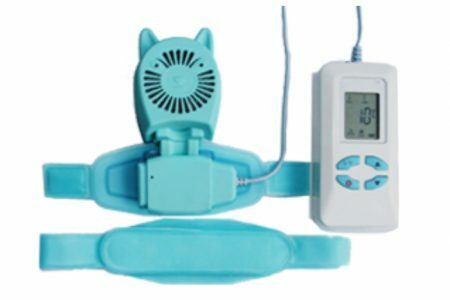 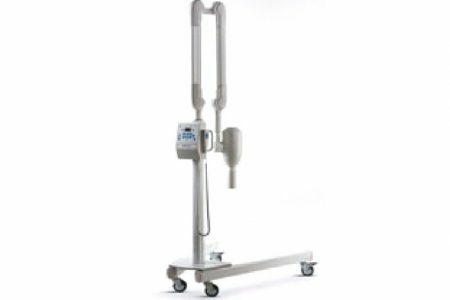 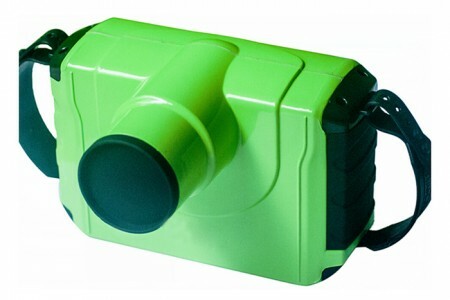 Infant radiant warmer: Based on HKN-93, added with Phototherapy configurations..
Air/oxygen Blender: For singel patient use, with gas bleed value, single concentraction value, double flowmeter.. 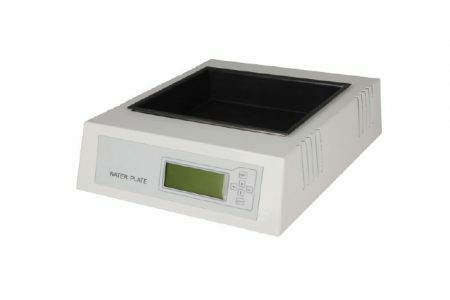 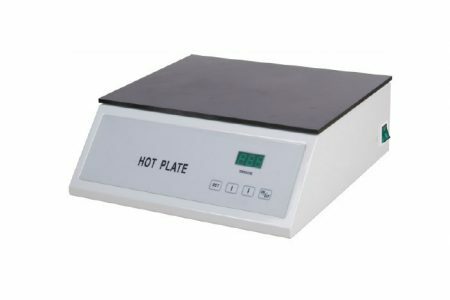 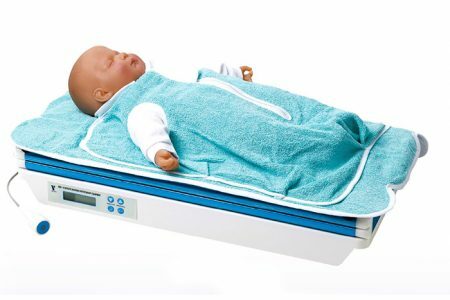 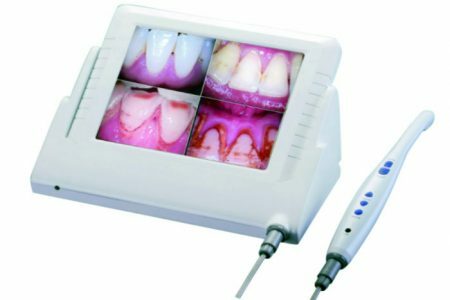 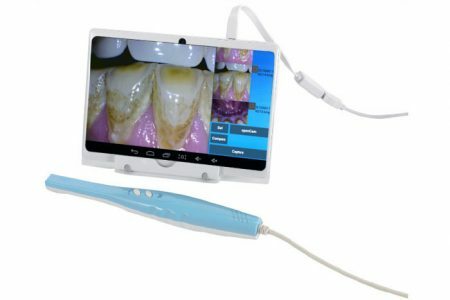 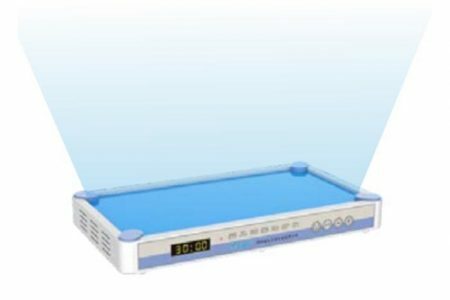 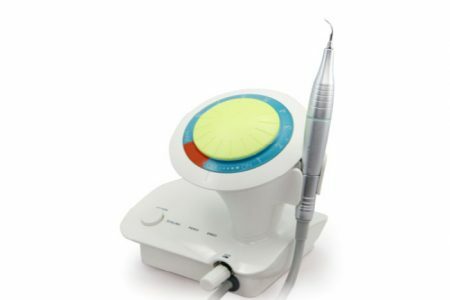 Infant radiant warmer: Pre-warm, manual and baby mode; APGAR Timer; X-ray tray.. 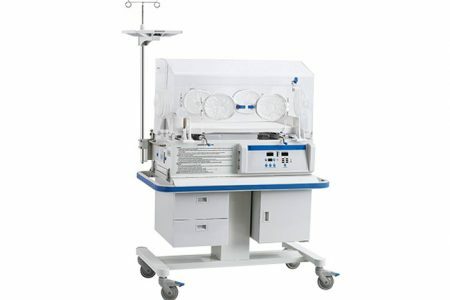 Infant Incubator: Air and Baby mode, with cabinet. 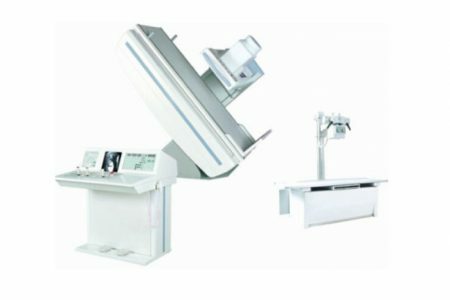 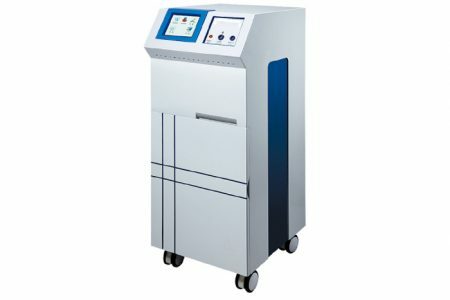 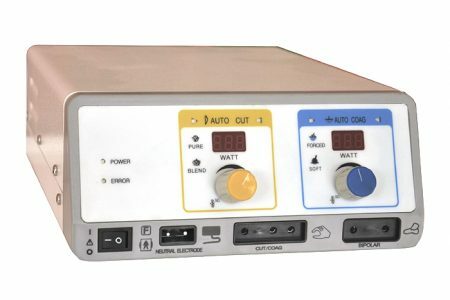 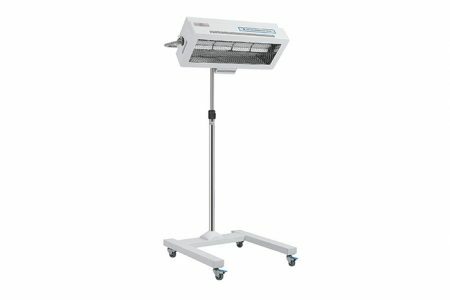 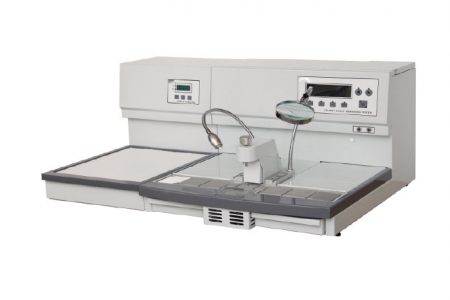 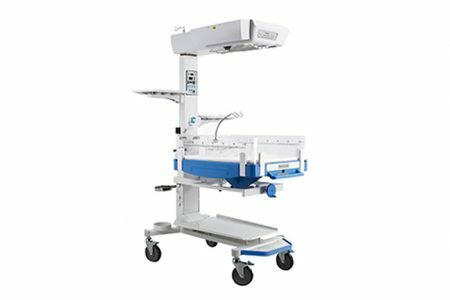 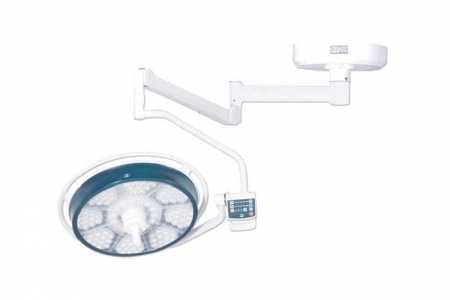 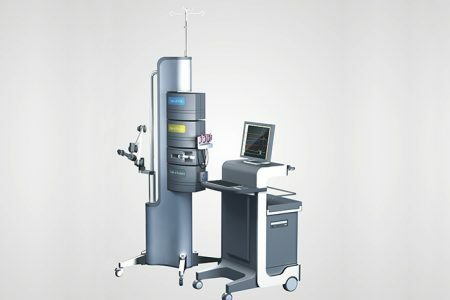 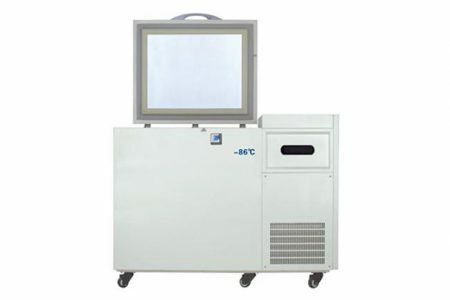 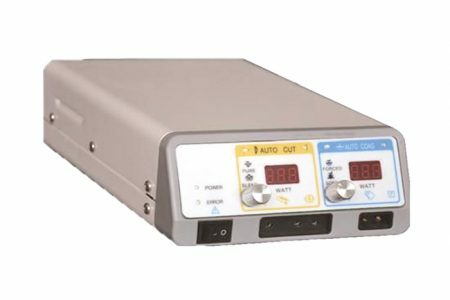 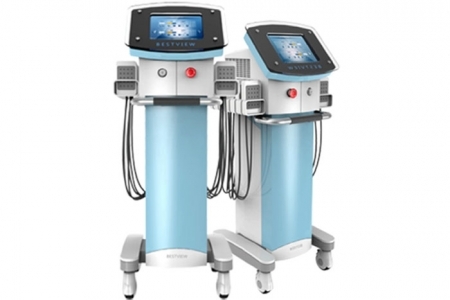 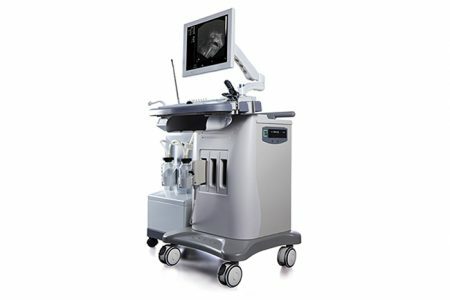 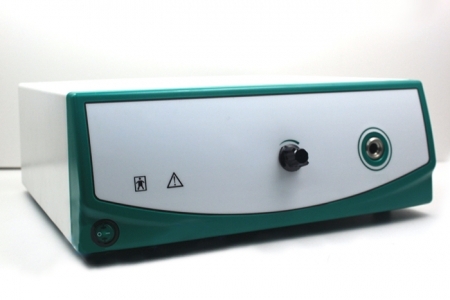 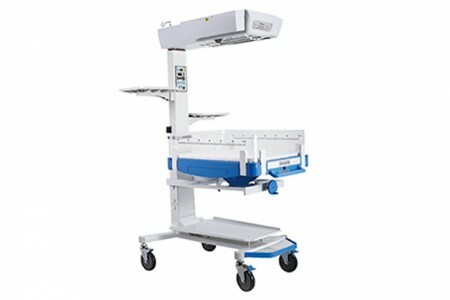 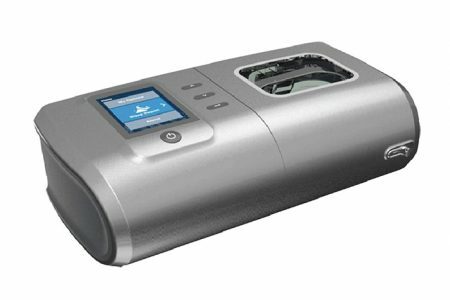 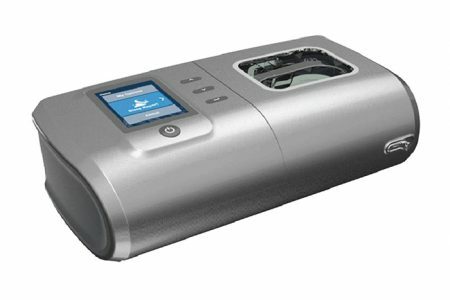 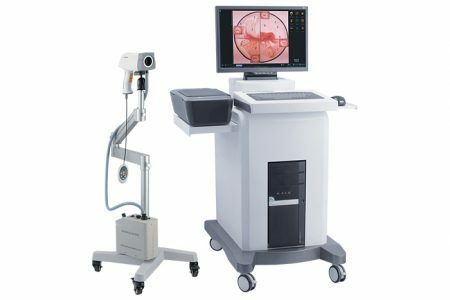 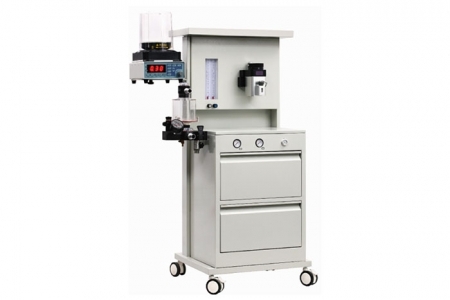 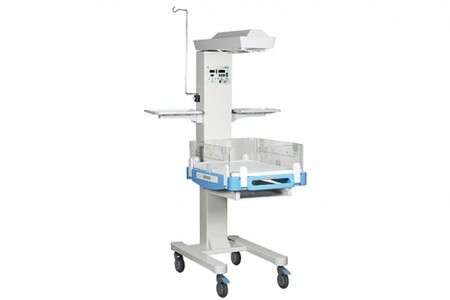 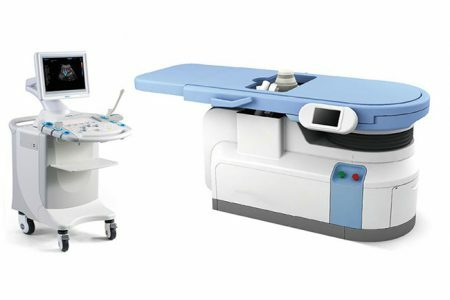 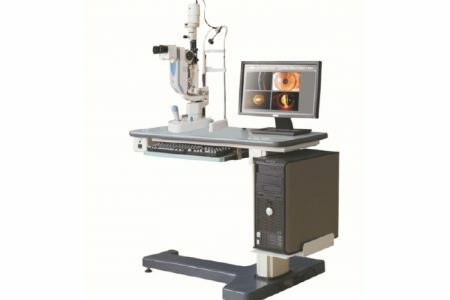 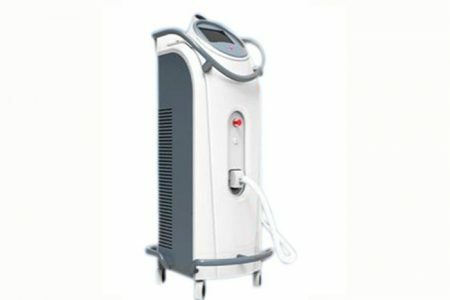 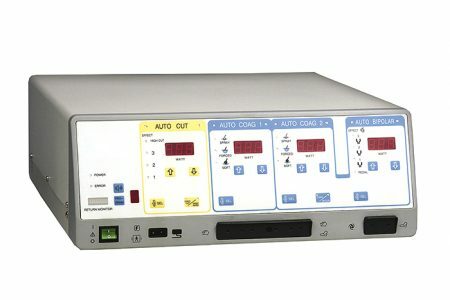 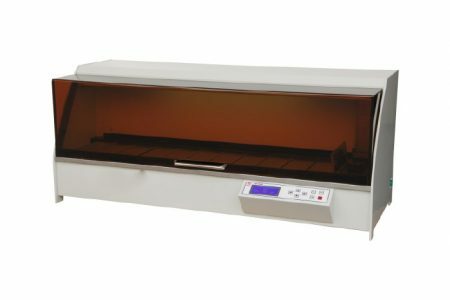 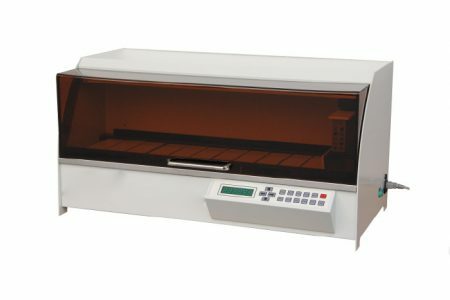 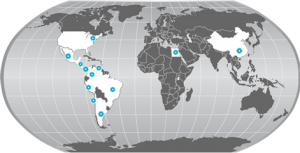 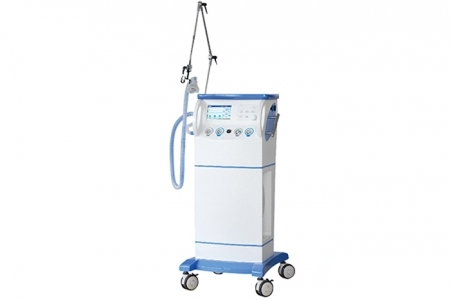 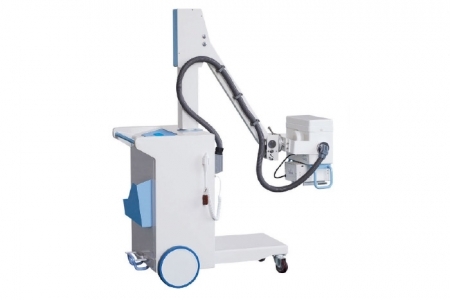 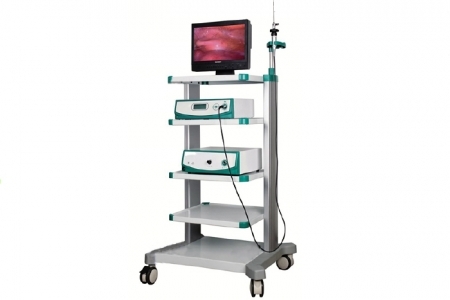 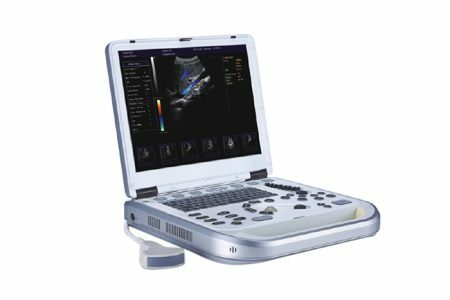 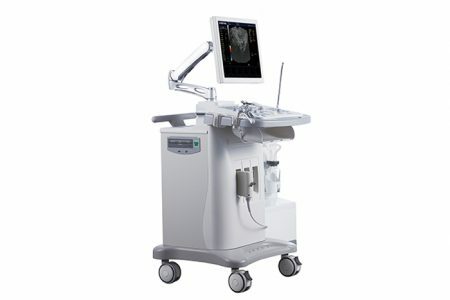 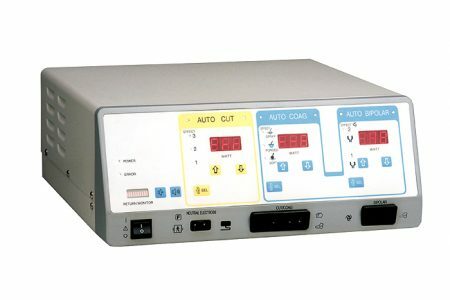 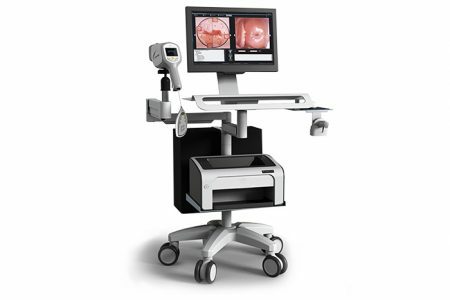 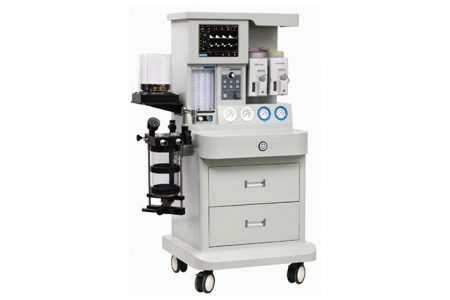 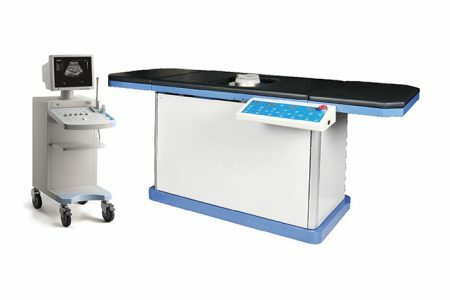 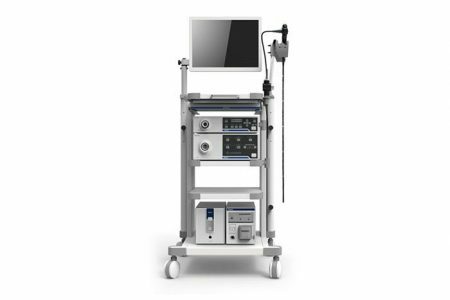 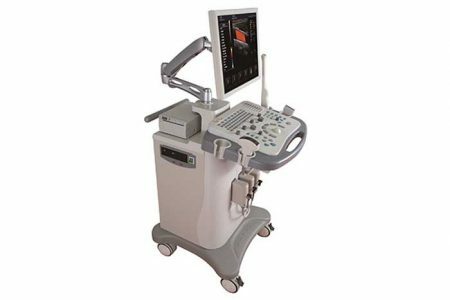 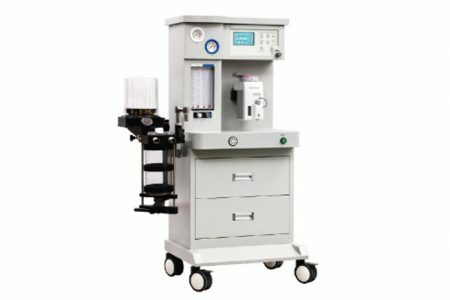 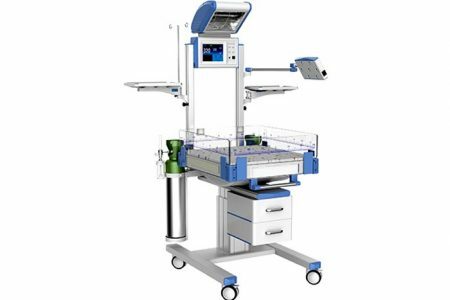 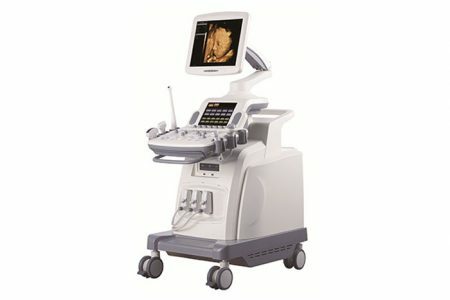 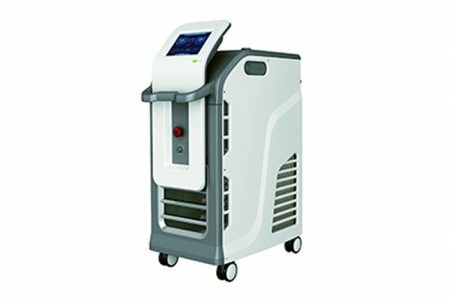 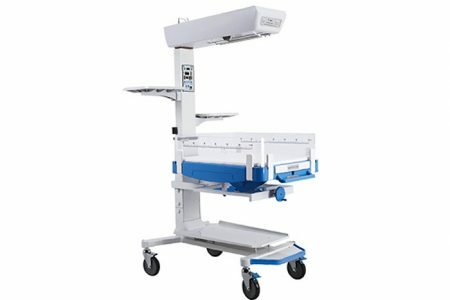 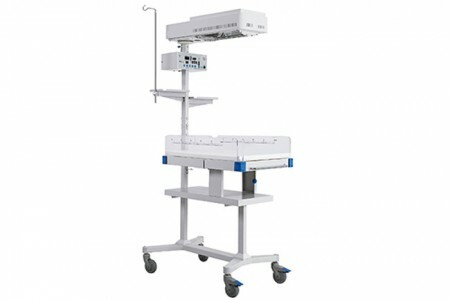 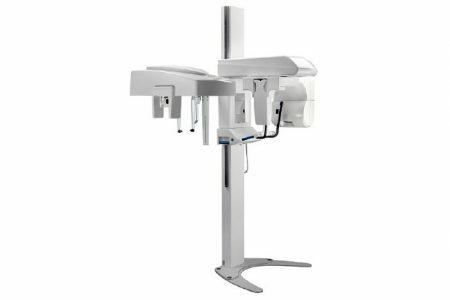 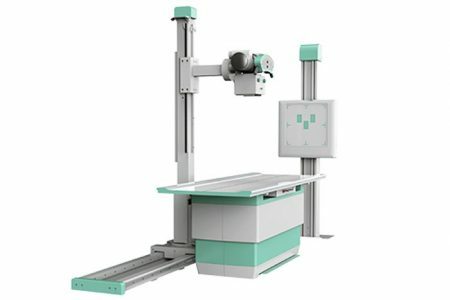 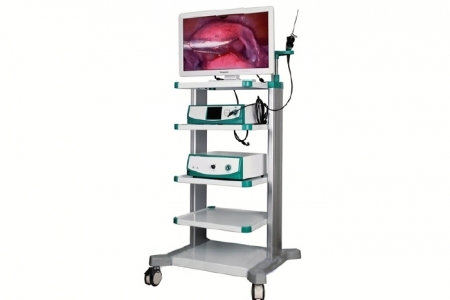 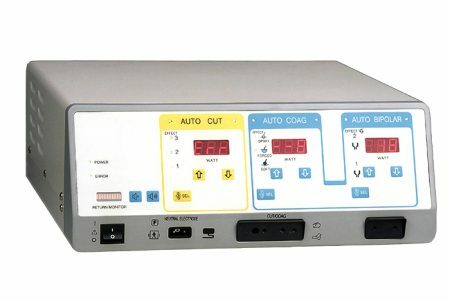 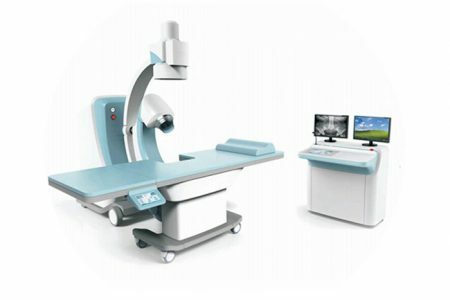 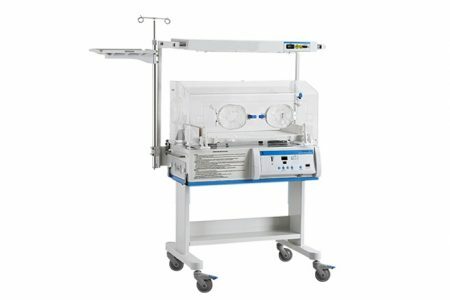 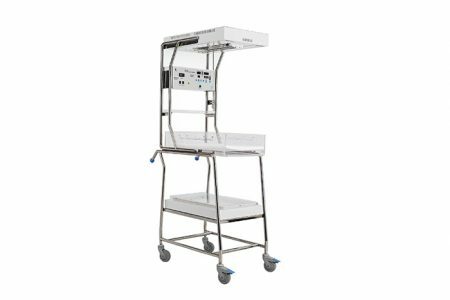 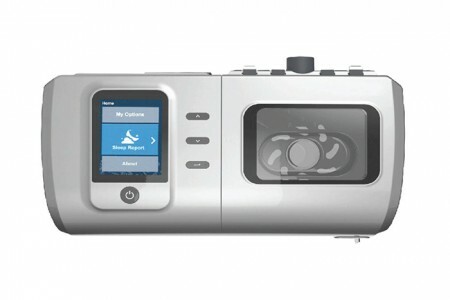 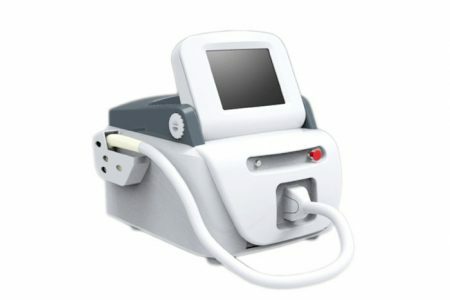 Infant Incubator: Air mode control, with phototherapy configurations. 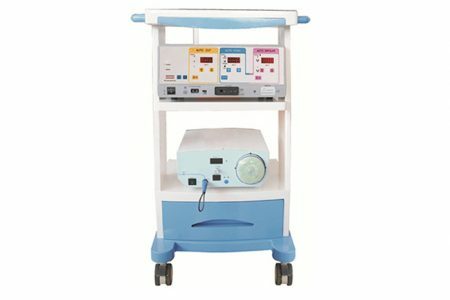 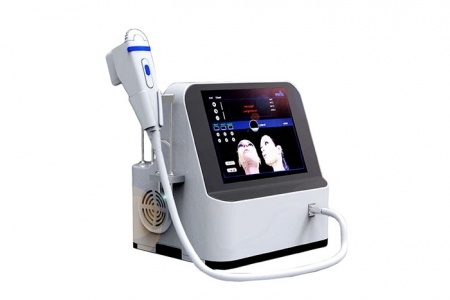 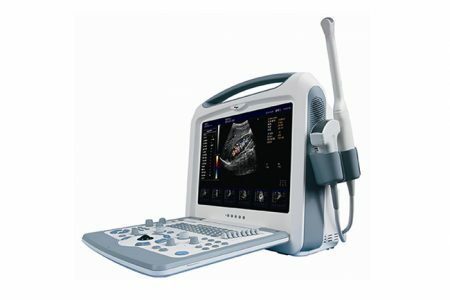 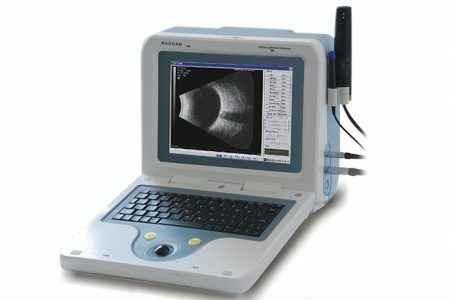 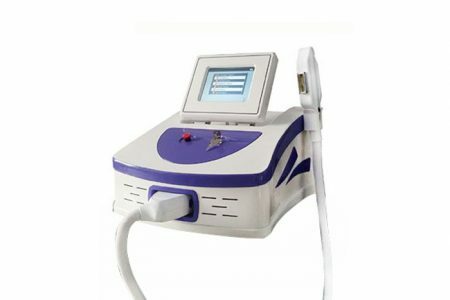 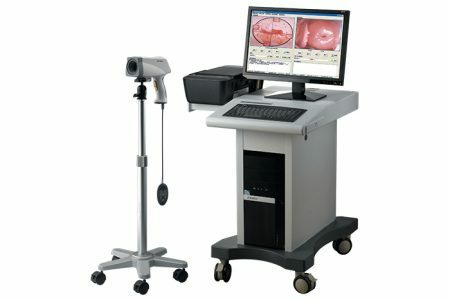 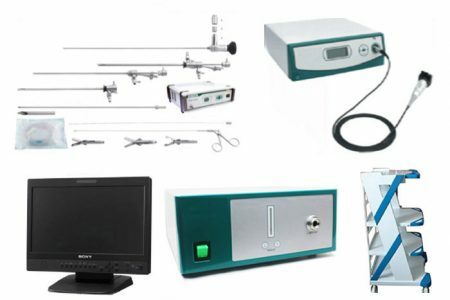 Neonate bilirubin phototherapy equipment: Air mode control, Baby mode monitor; Upper lamp box with blue light lamp; Nether lamp box with LED bulb; with Water reservoir and Timer; with side door..
Transcutaneous jaundice detector: LCD display, can calculate the average value of 2-5 times testing.. 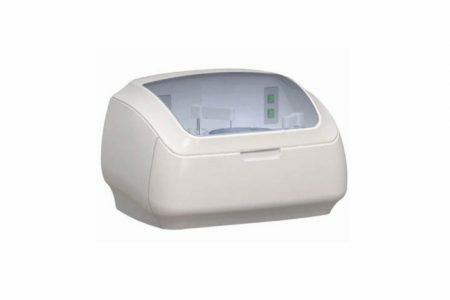 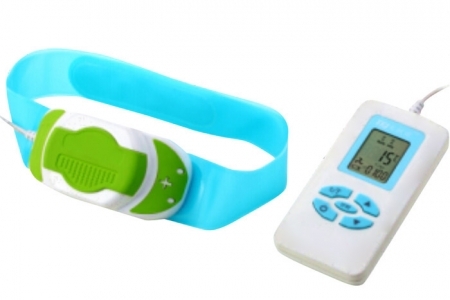 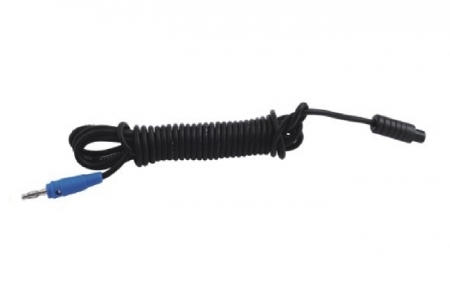 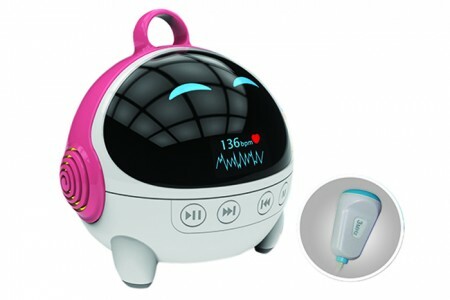 Infant radiant warmer: Pre-warm, manual and baby mode; APGAR Timer; Infant bed tilting angle is stepless adjustable.. 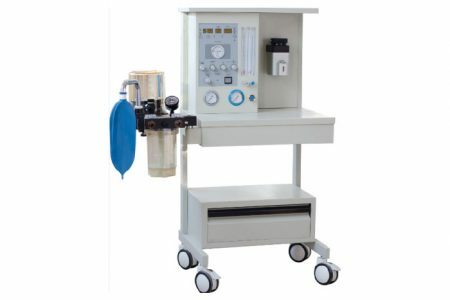 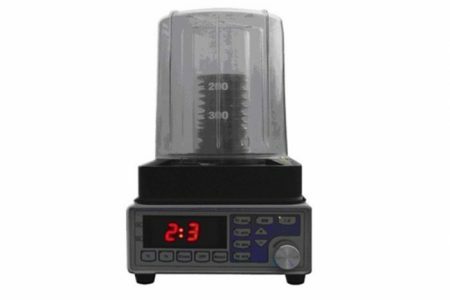 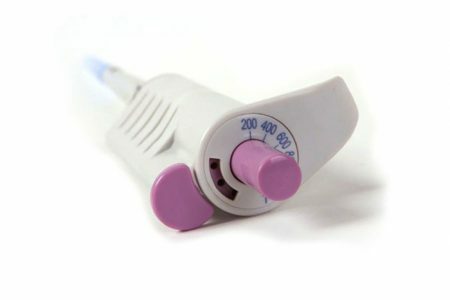 Infant radiant warmer: Pre-warm, manual and baby mode; APGAR Timer..
Air/oxygen Blender: For singel/double patient use(adult), without gas bleed value,double concentraction value, double flowmeter, humidification. 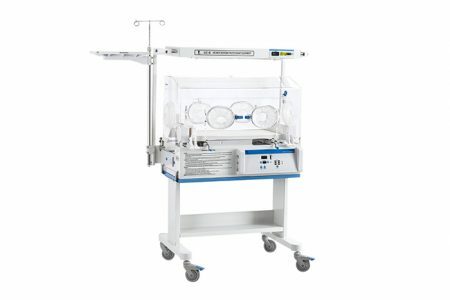 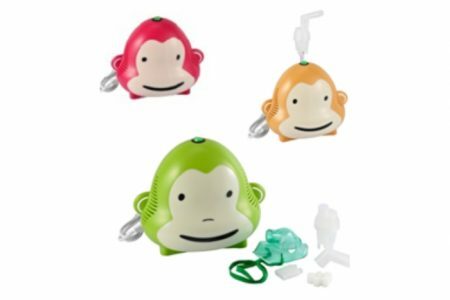 Infant radiant warmer: Based on HKN-93B, added with Breath resuscitation bag and Infant head fixing unit..
Área Comercial Calle 53 Marbella.